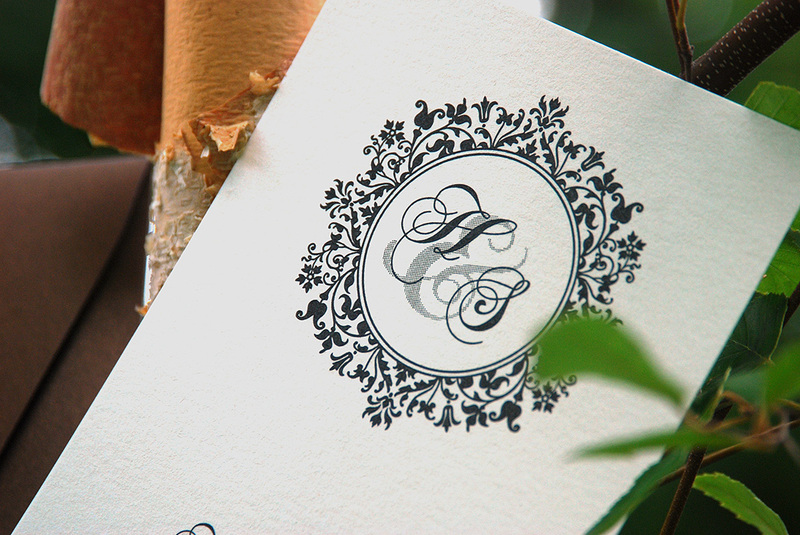 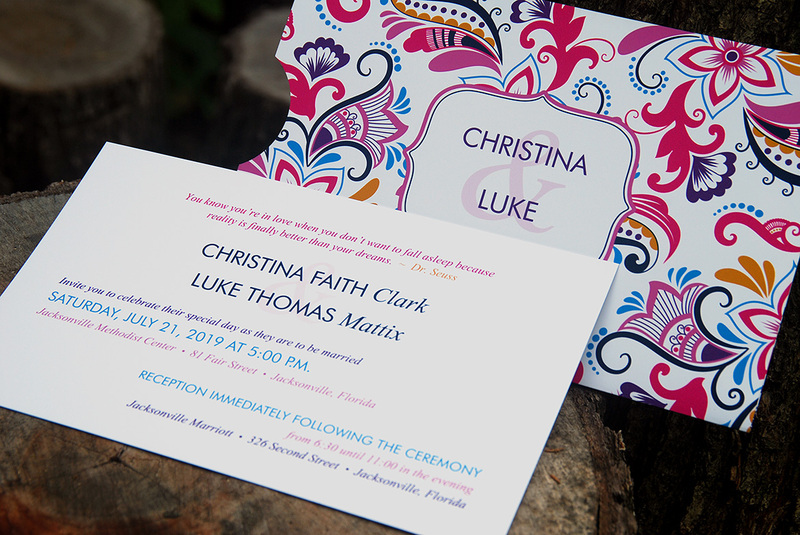 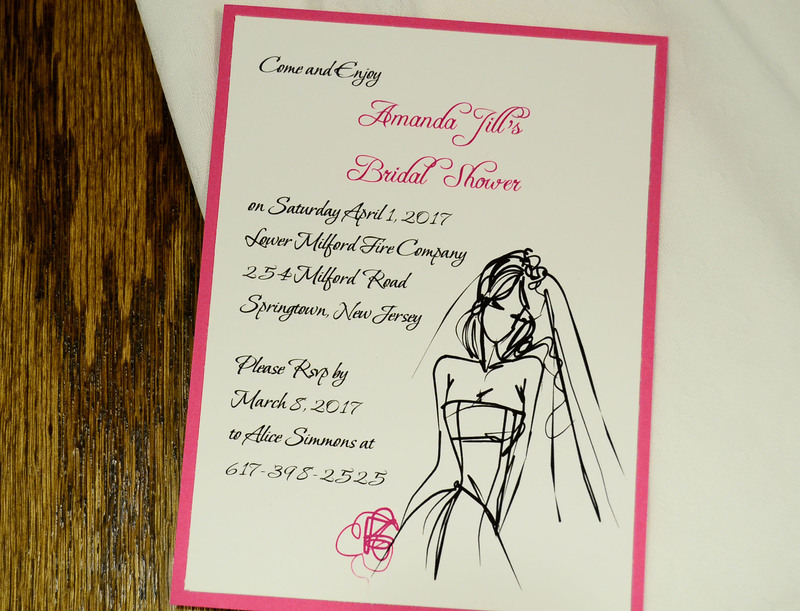 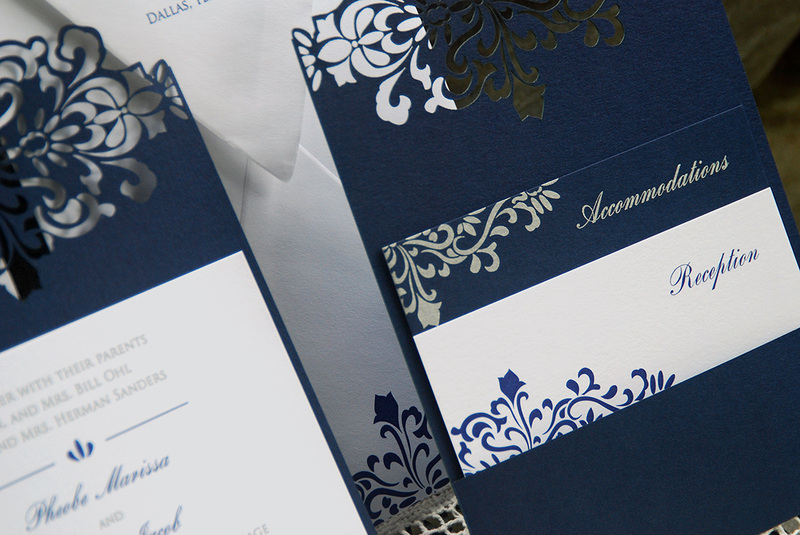 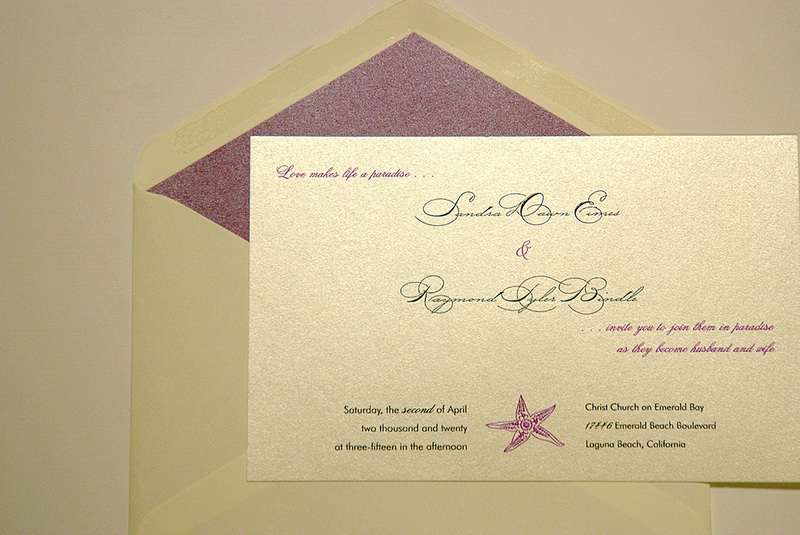 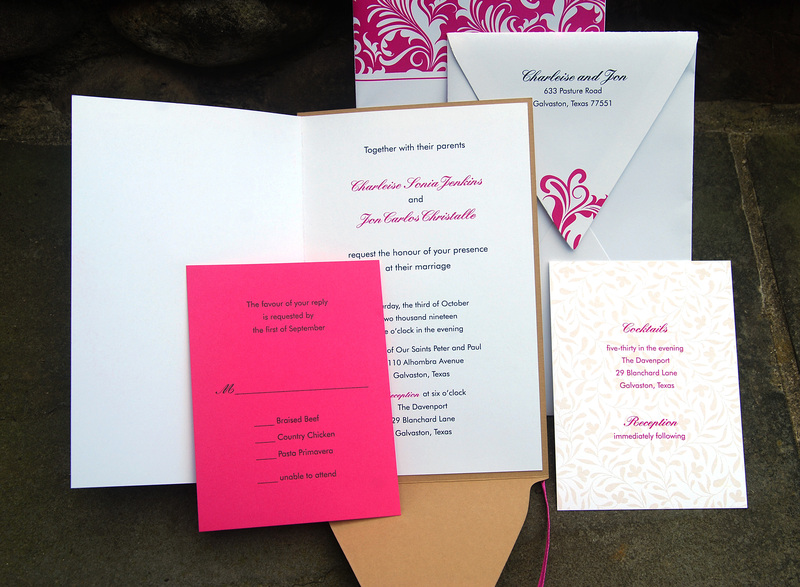 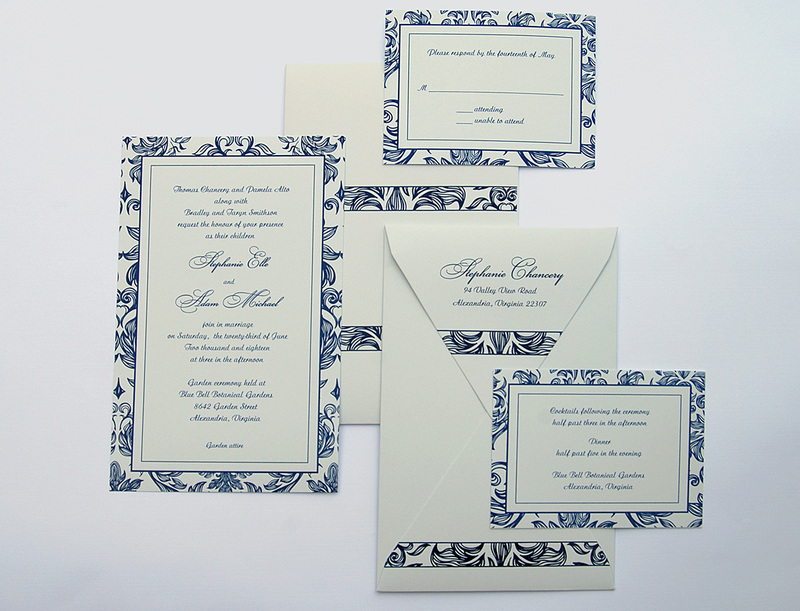 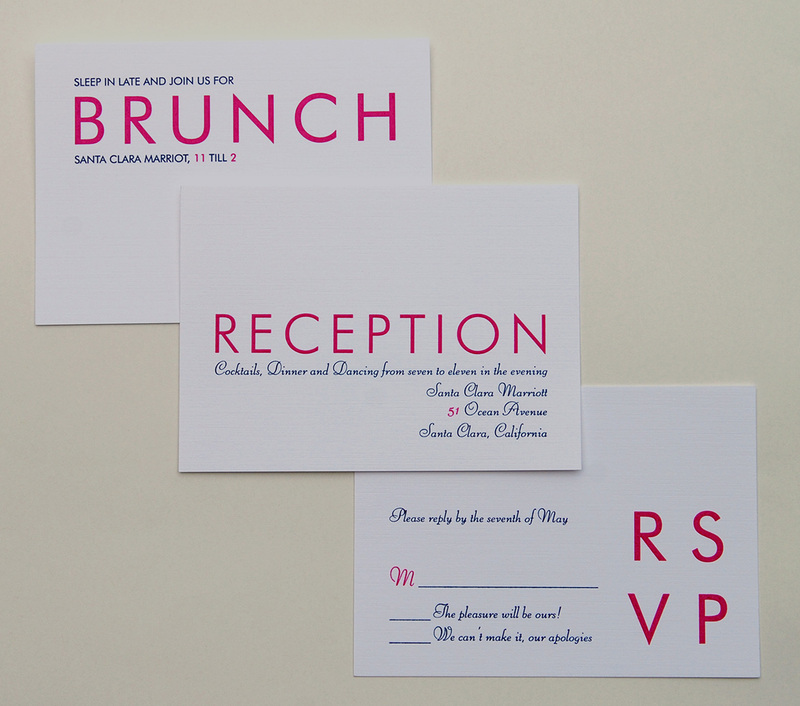 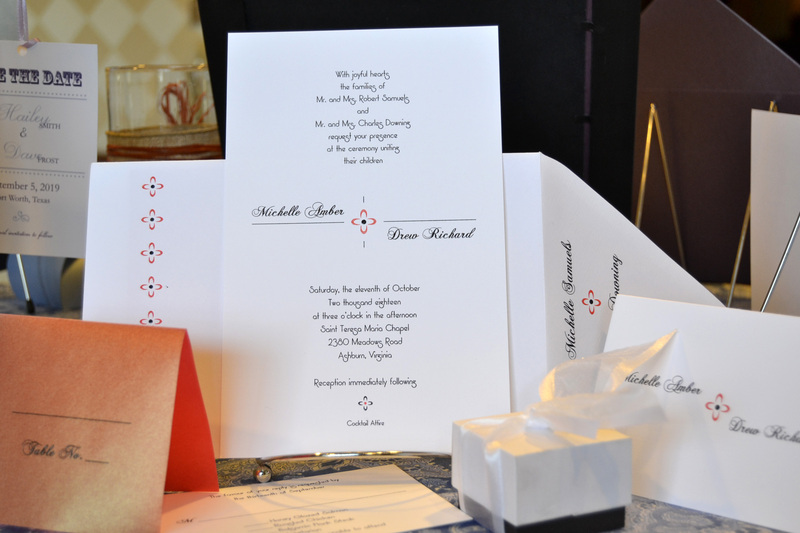 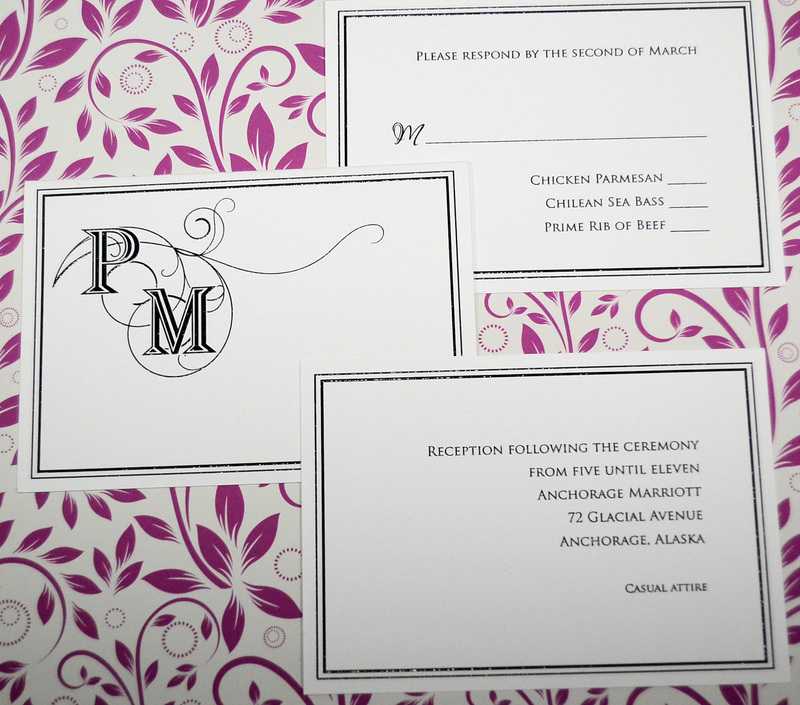 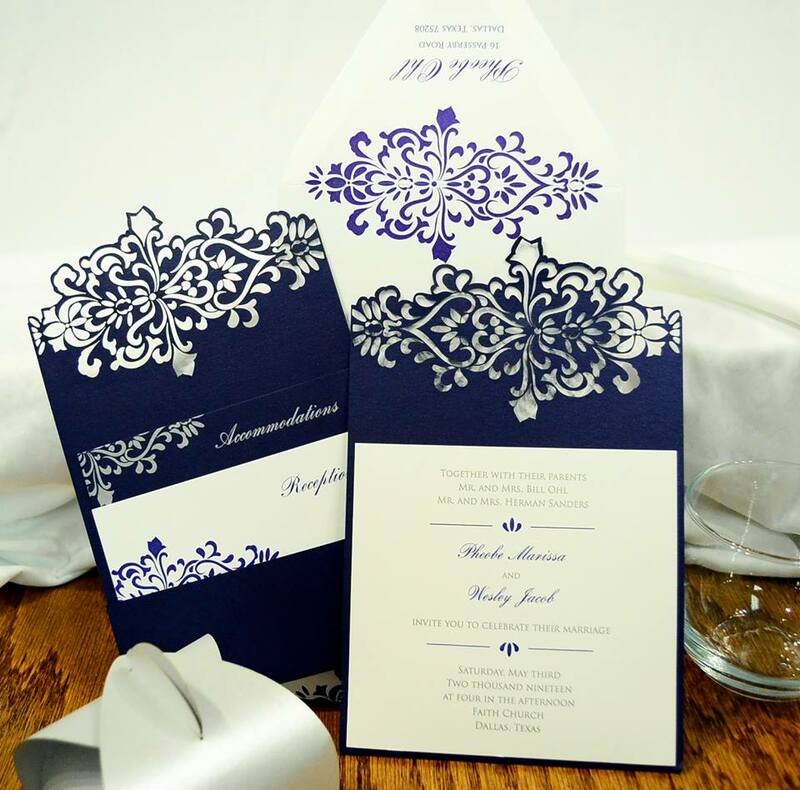 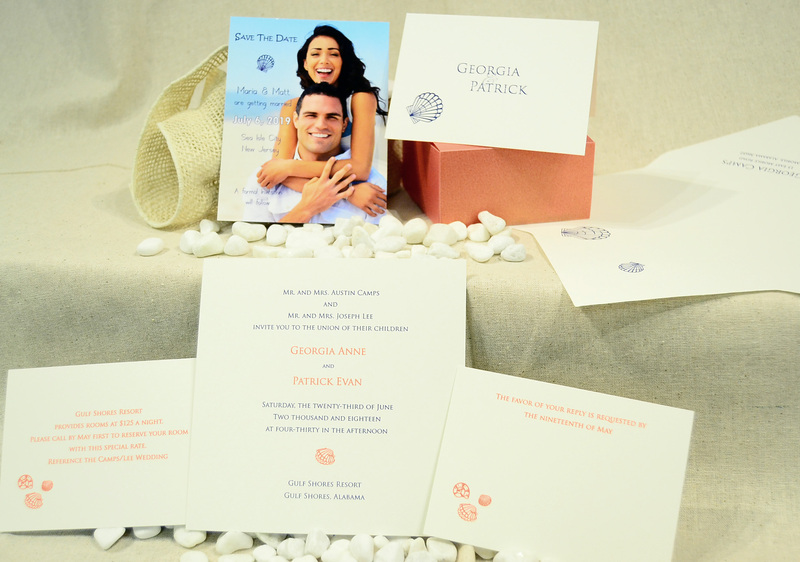 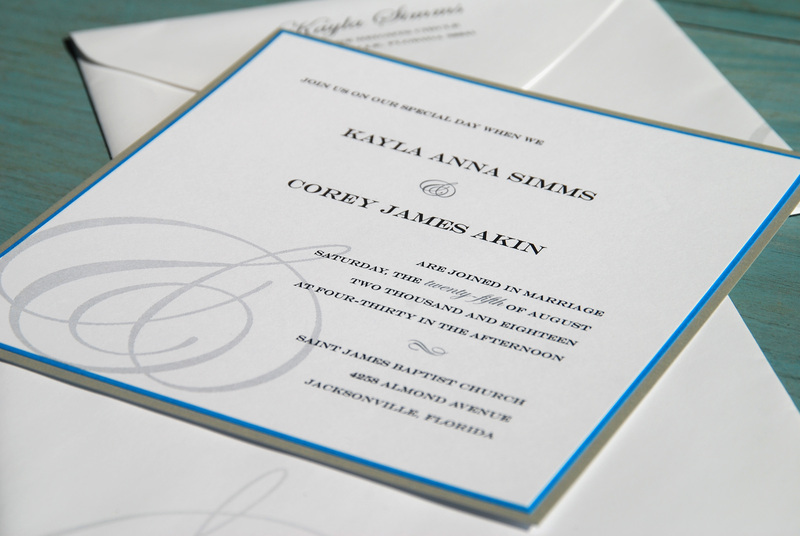 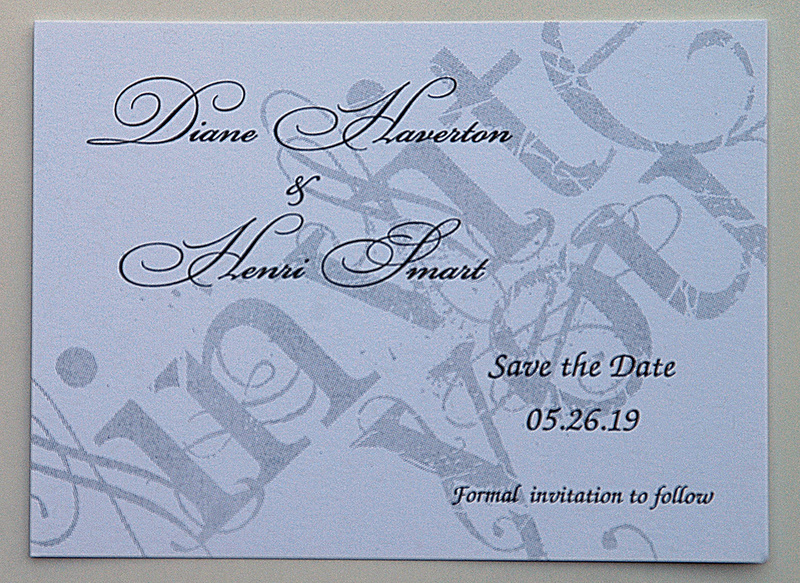 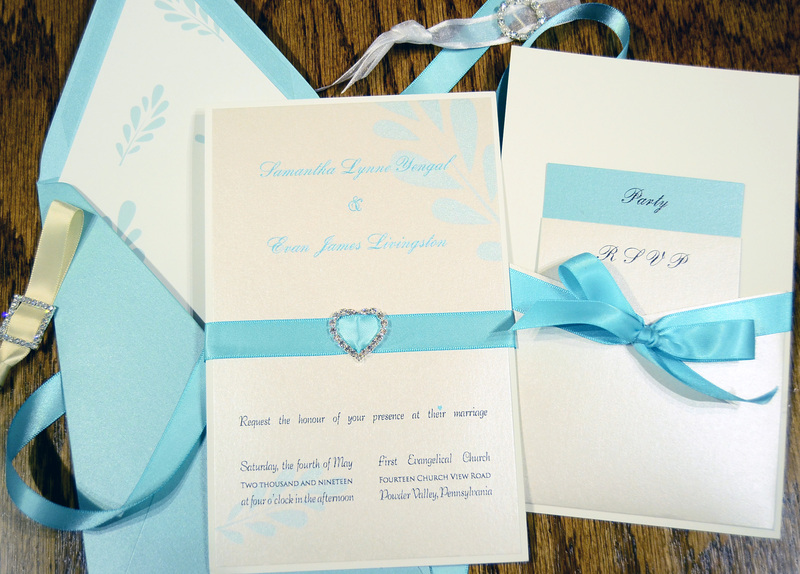 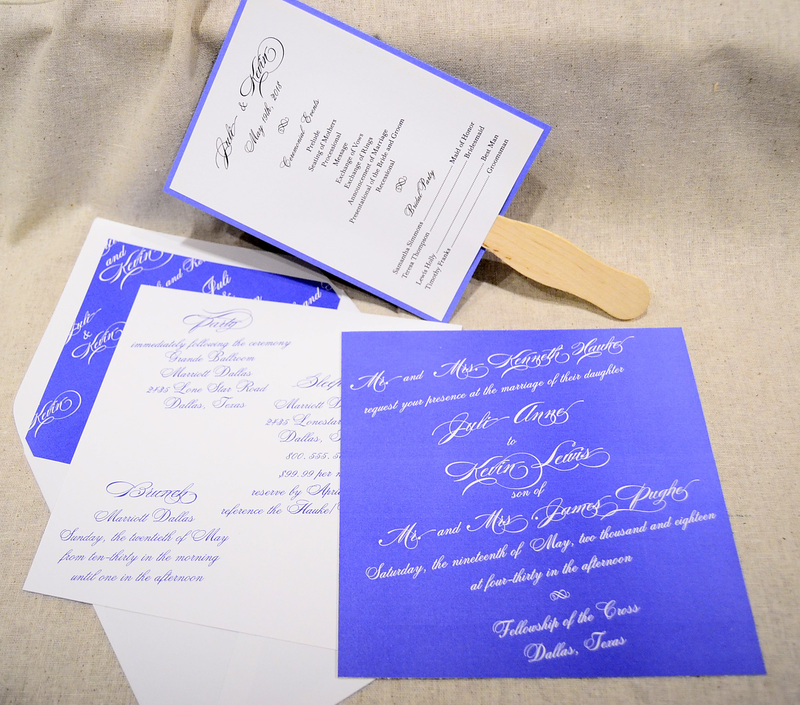 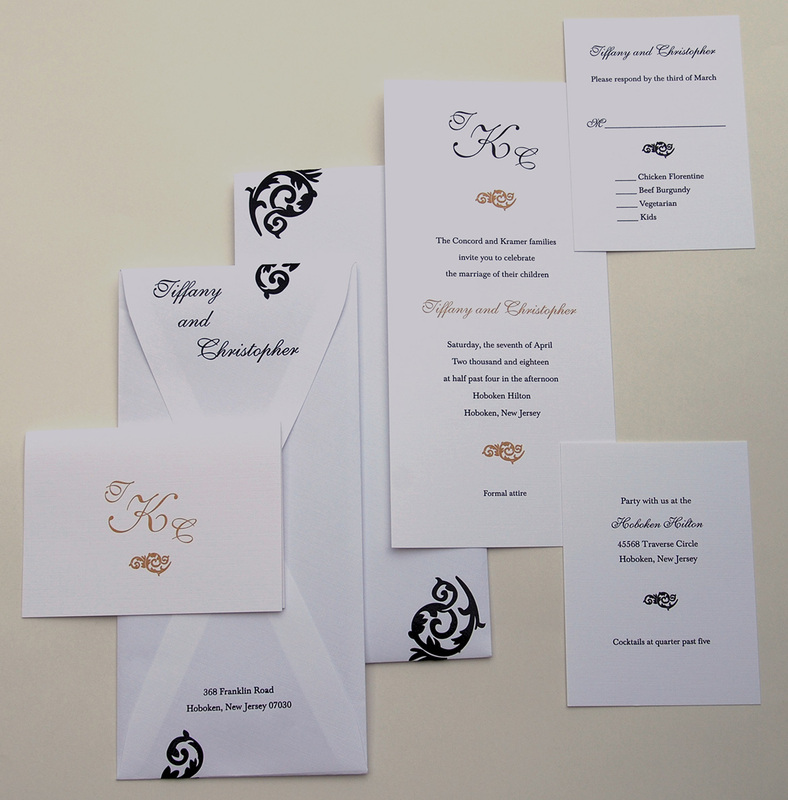 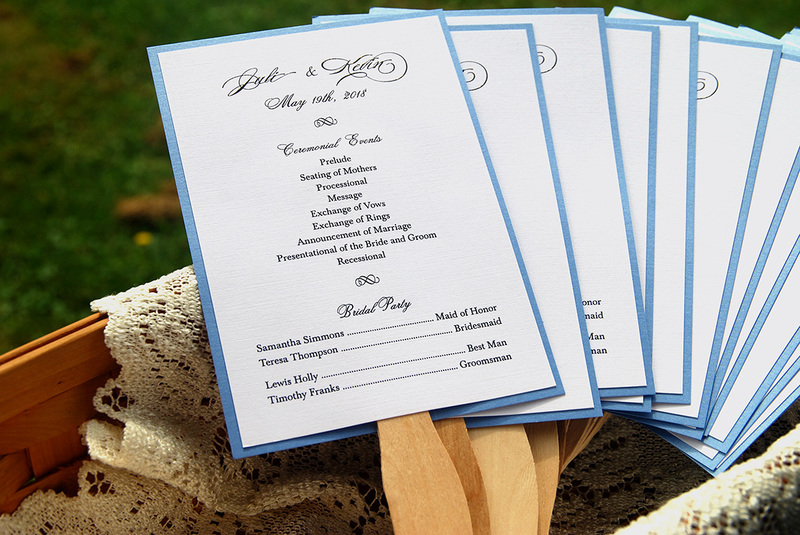 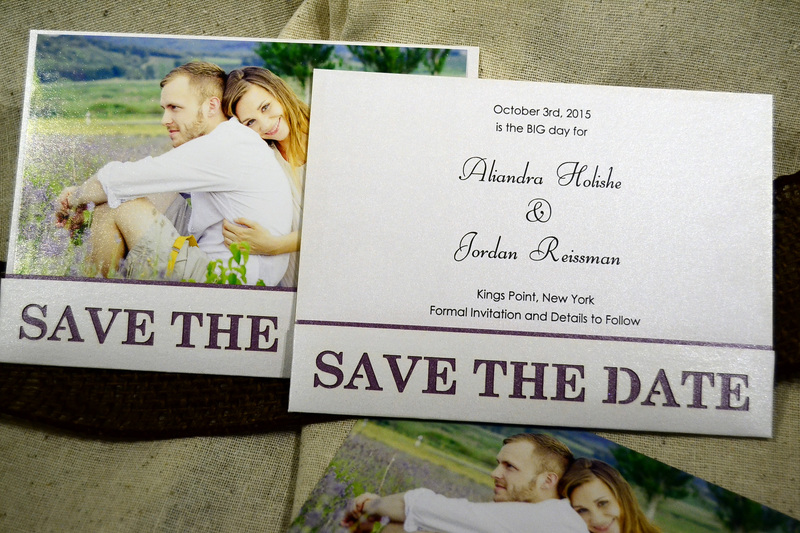 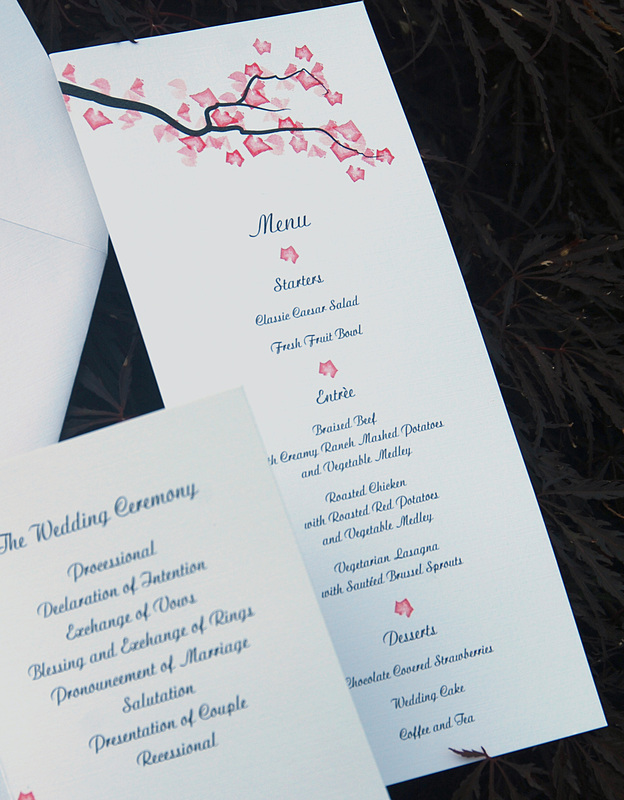 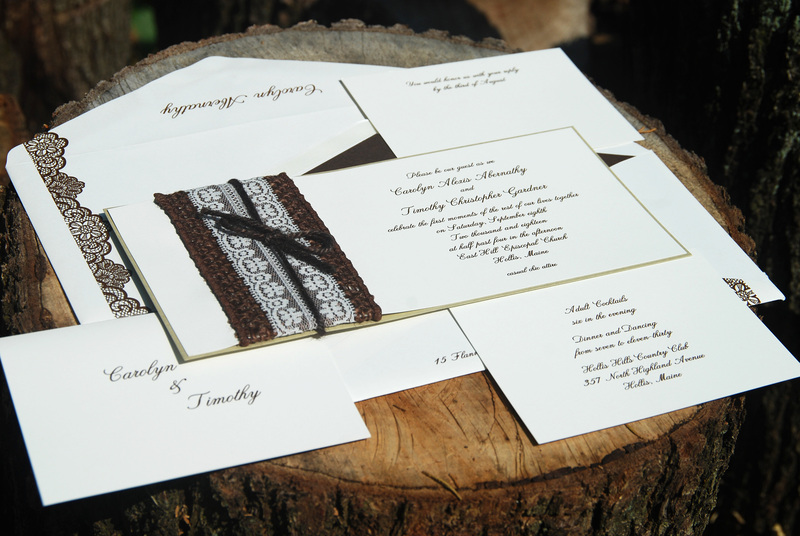 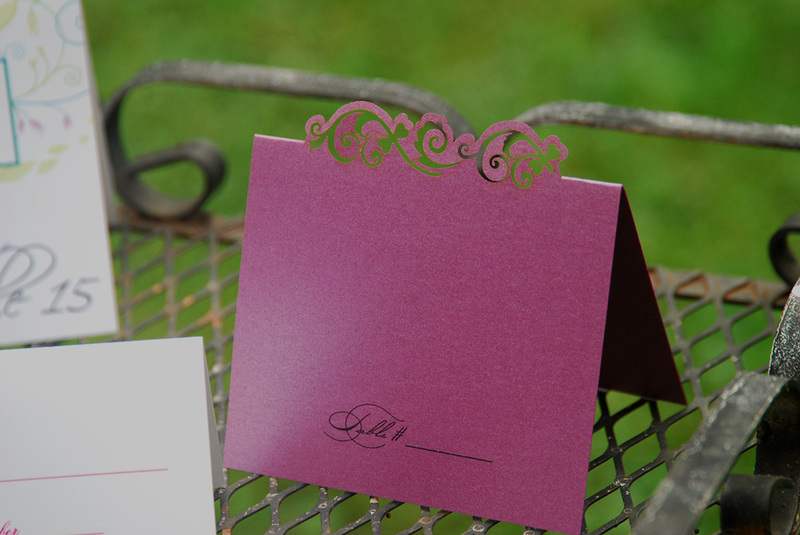 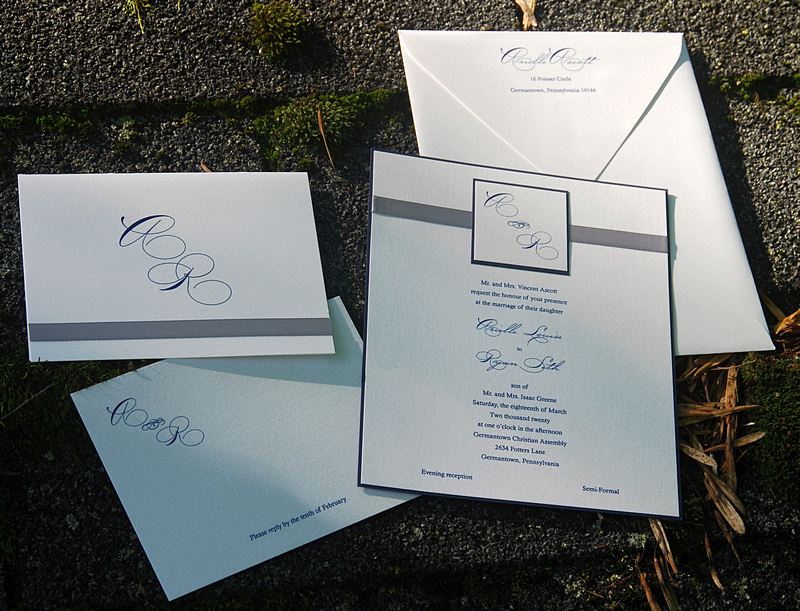 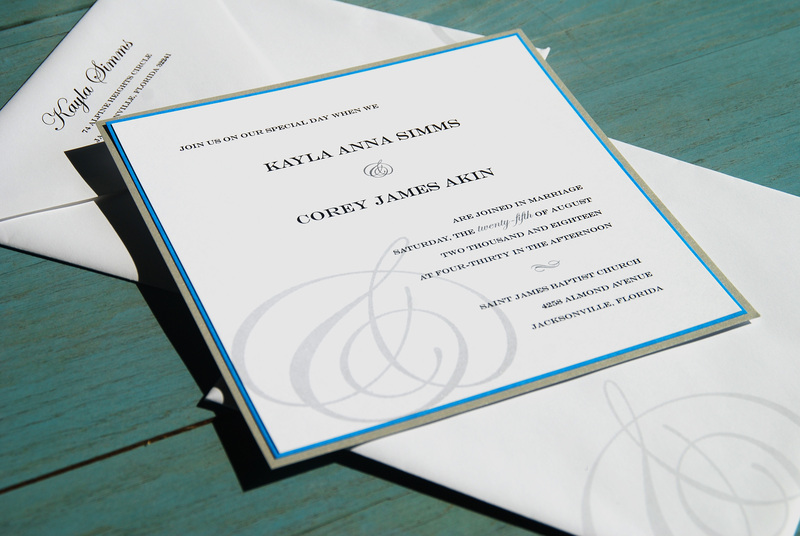 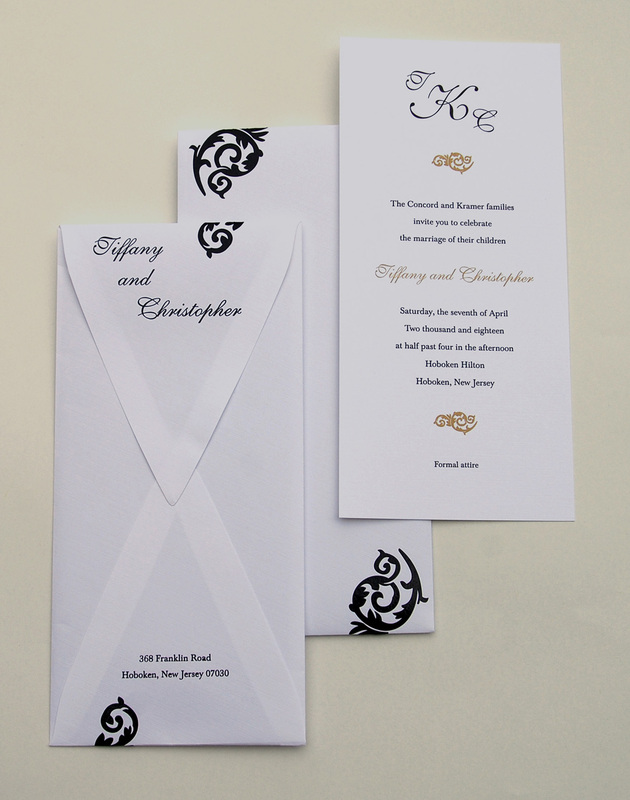 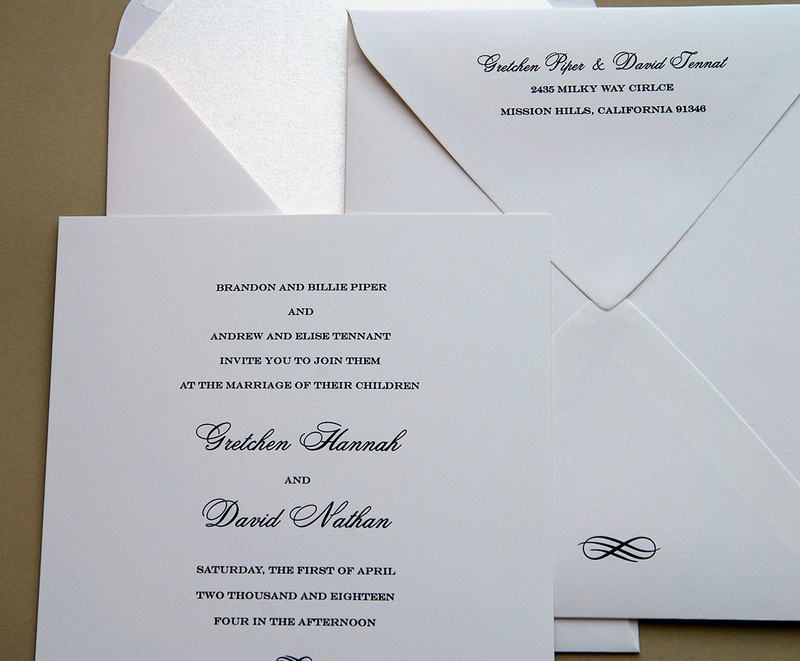 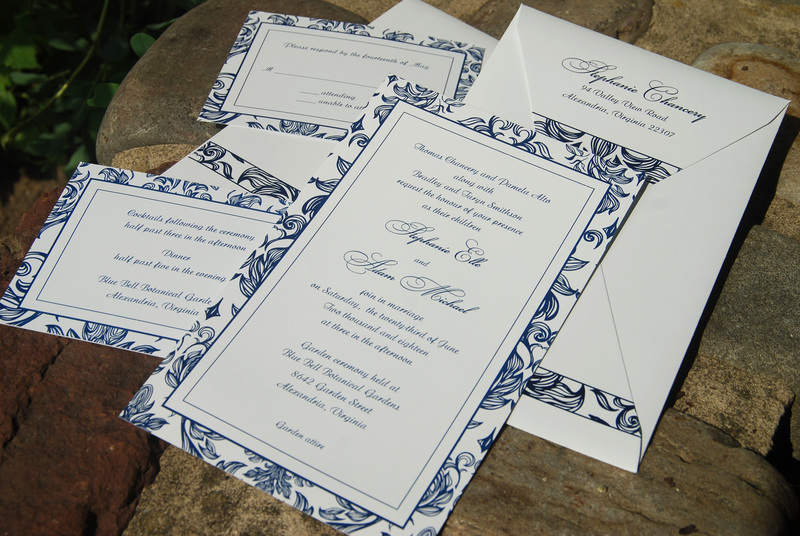 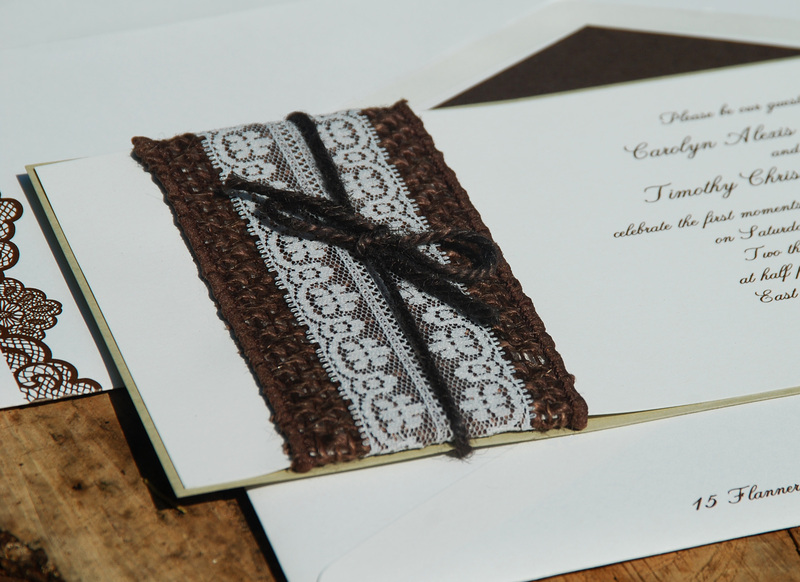 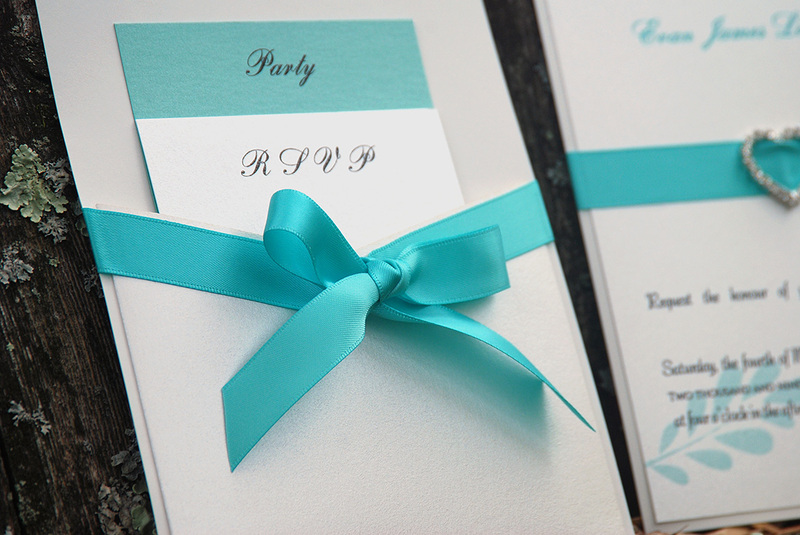 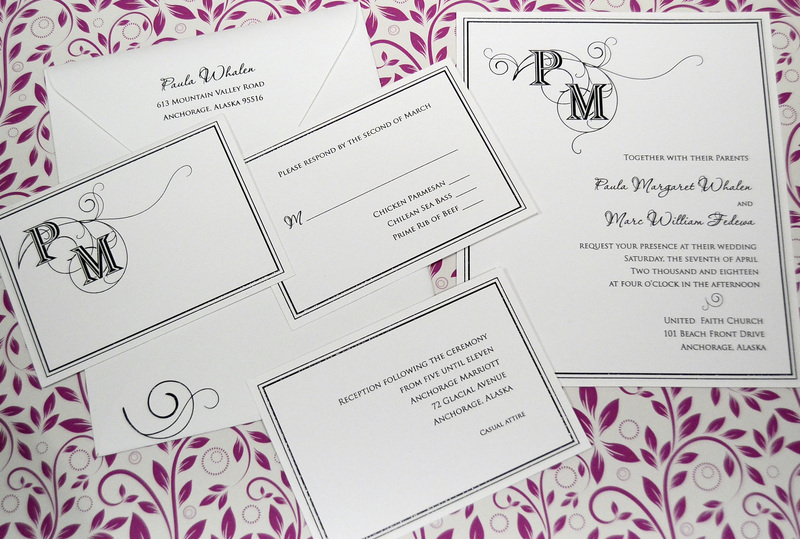 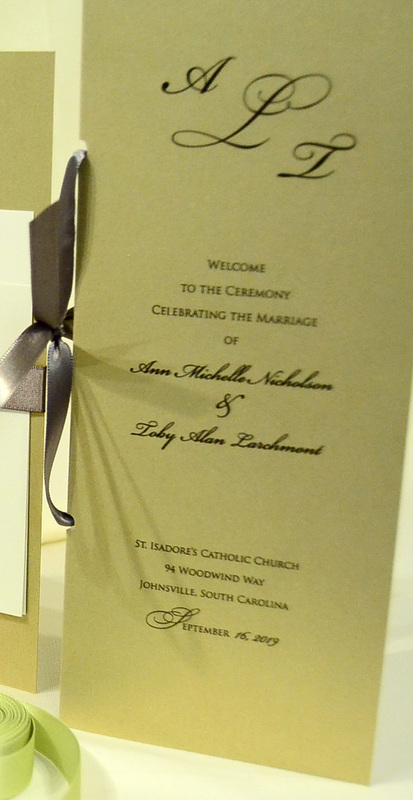 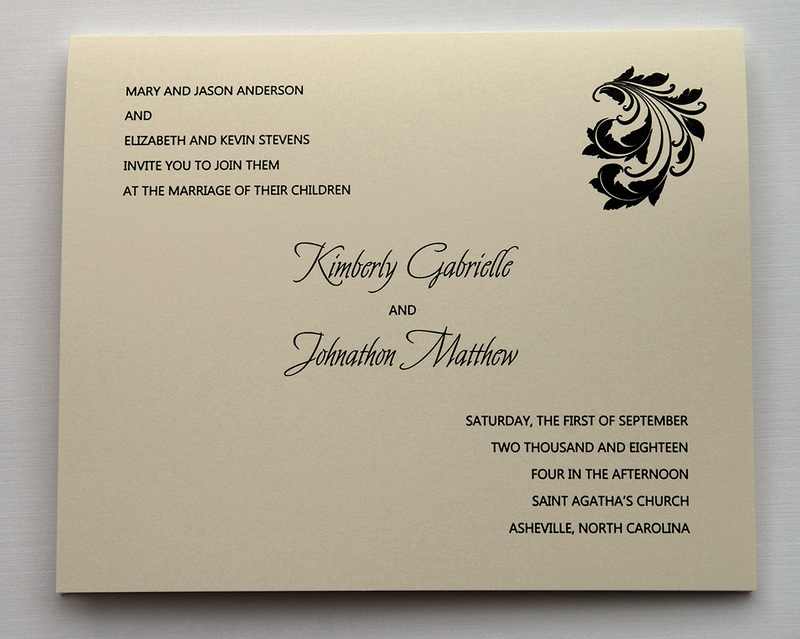 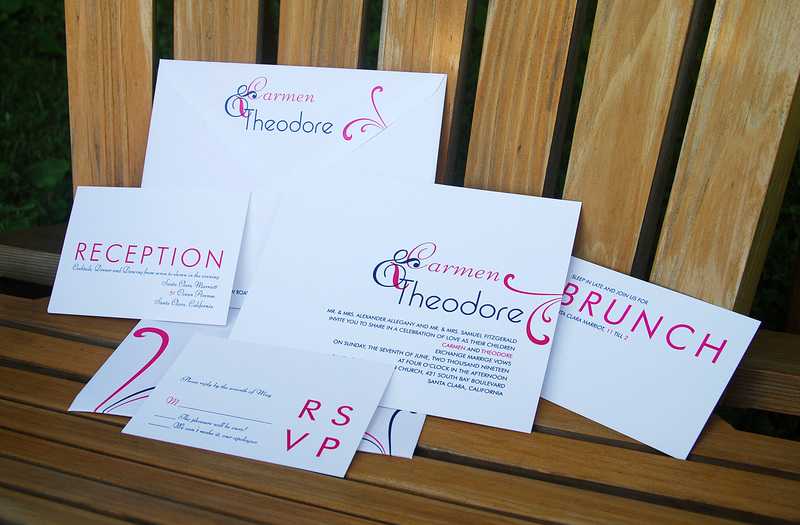 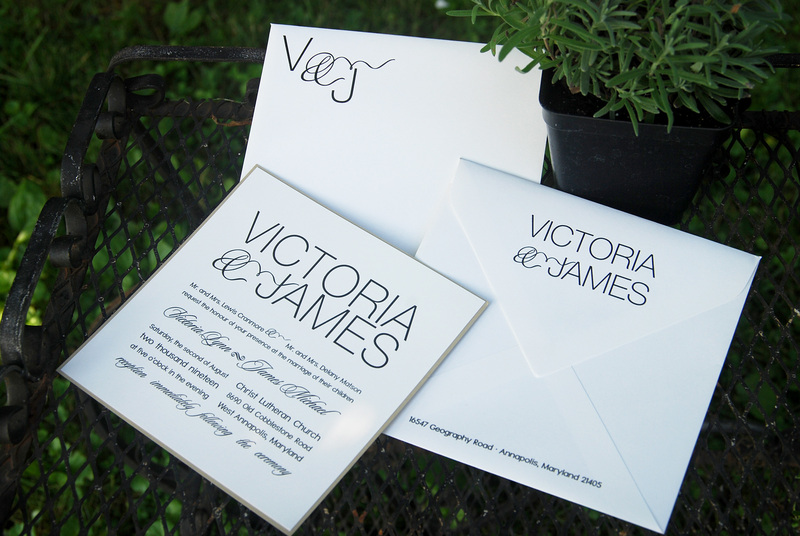 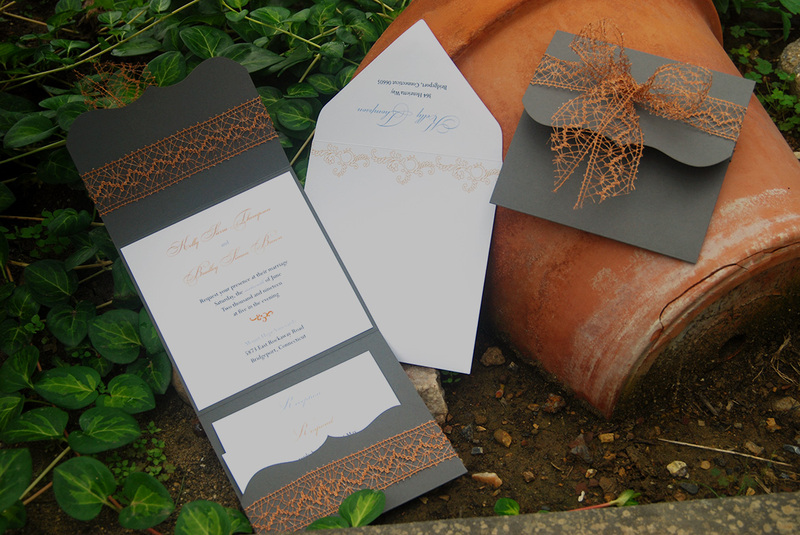 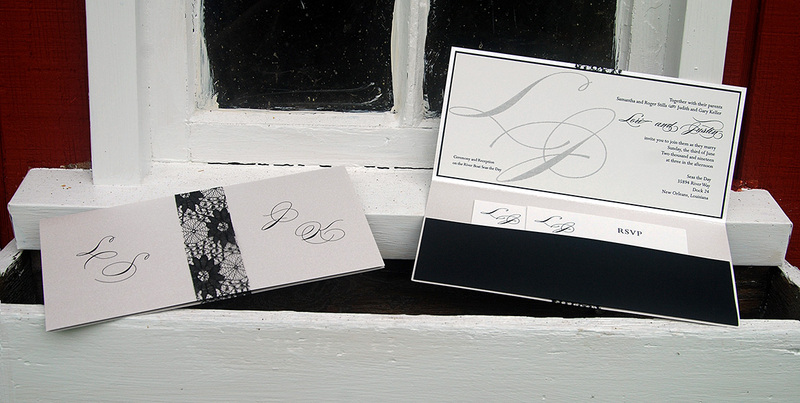 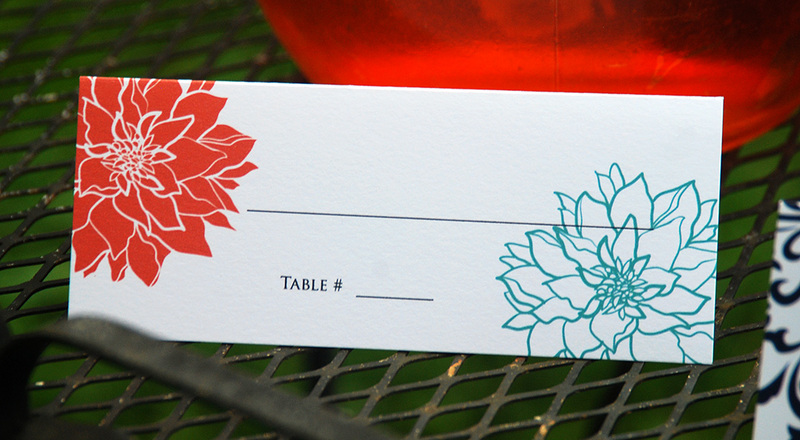 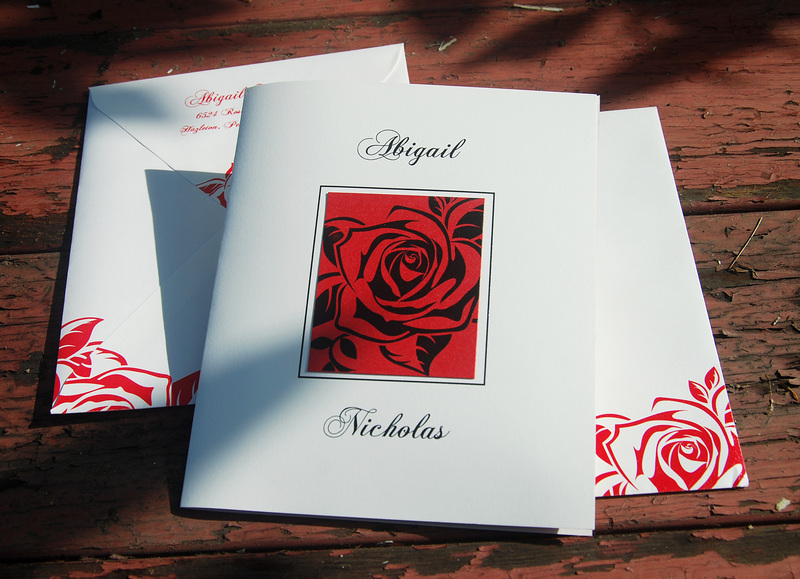 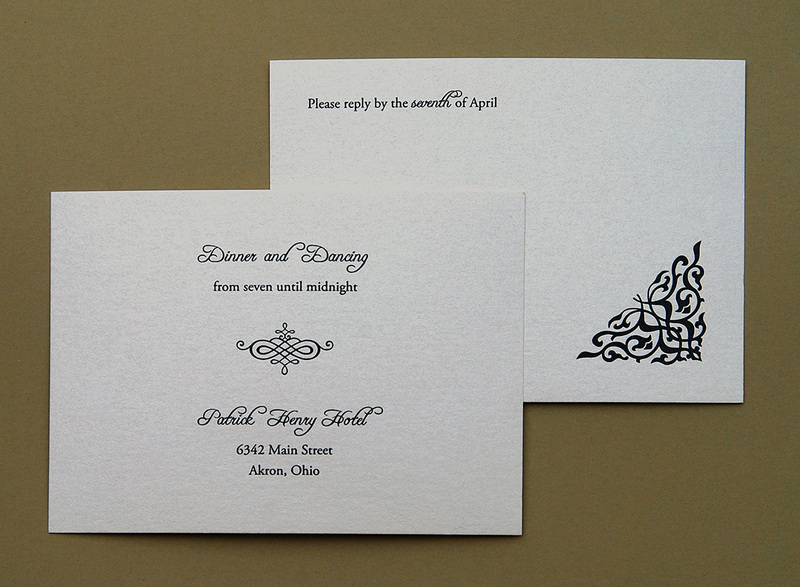 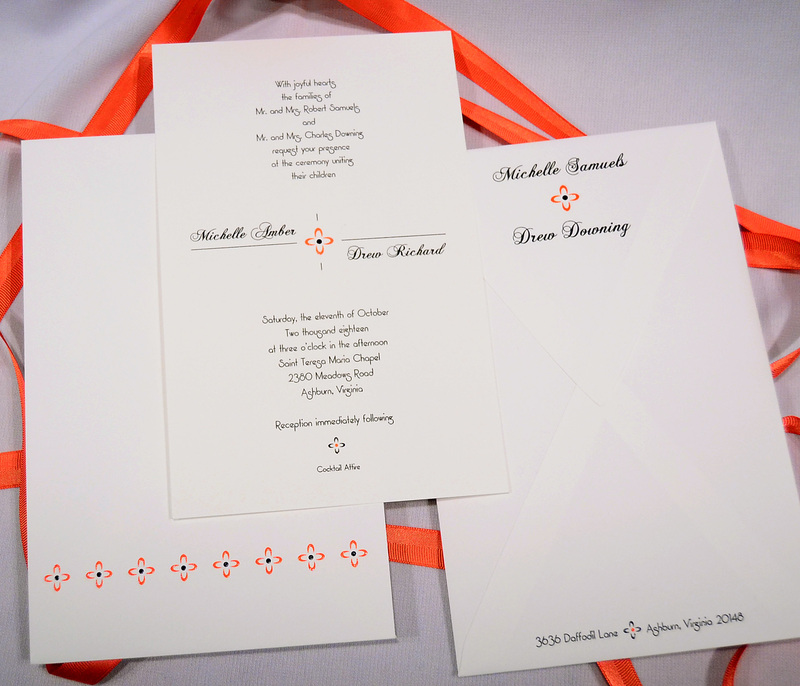 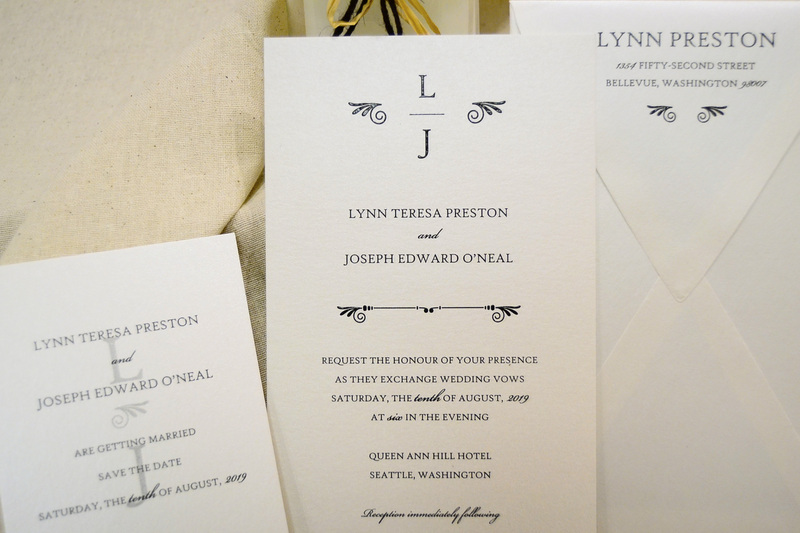 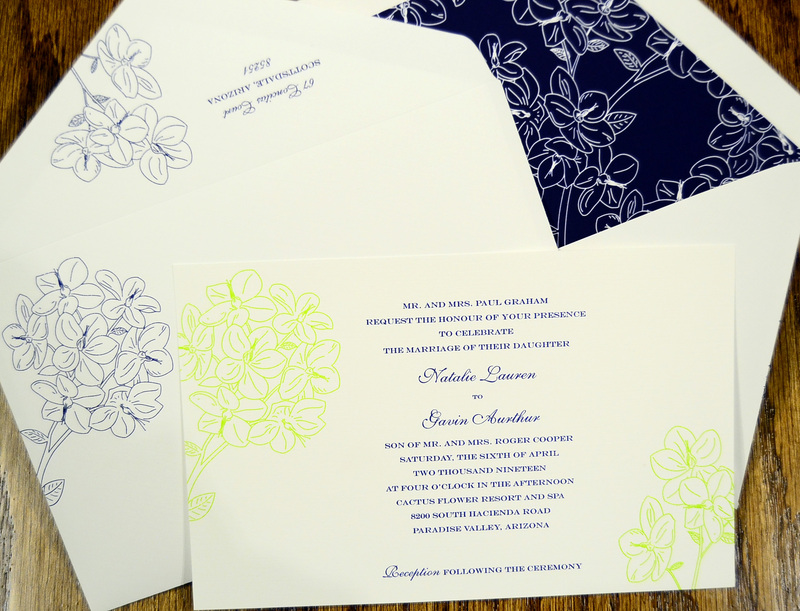 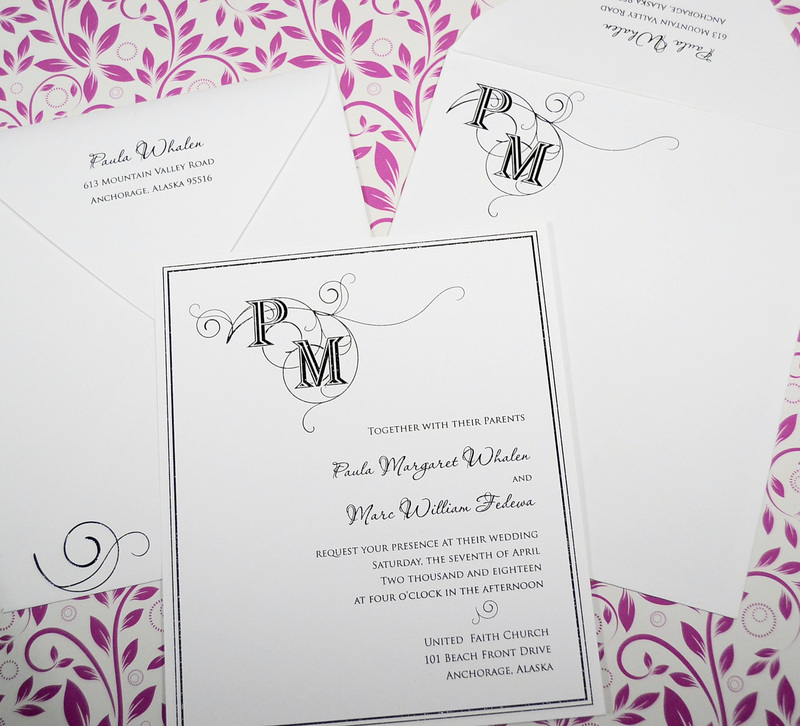 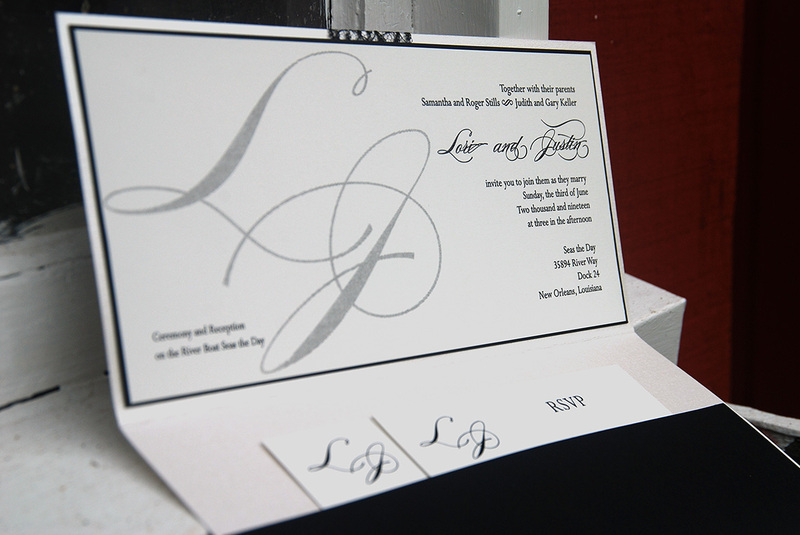 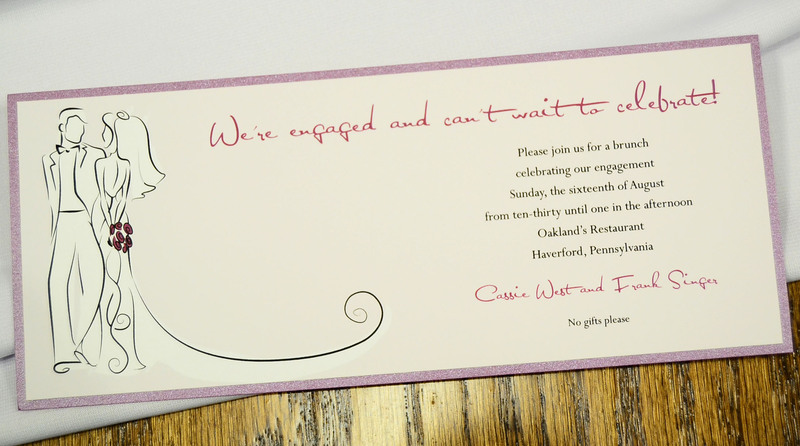 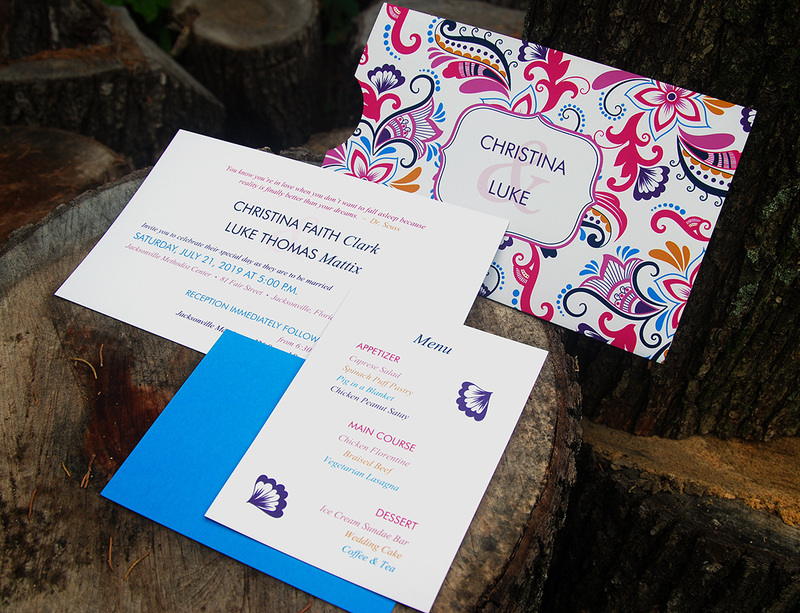 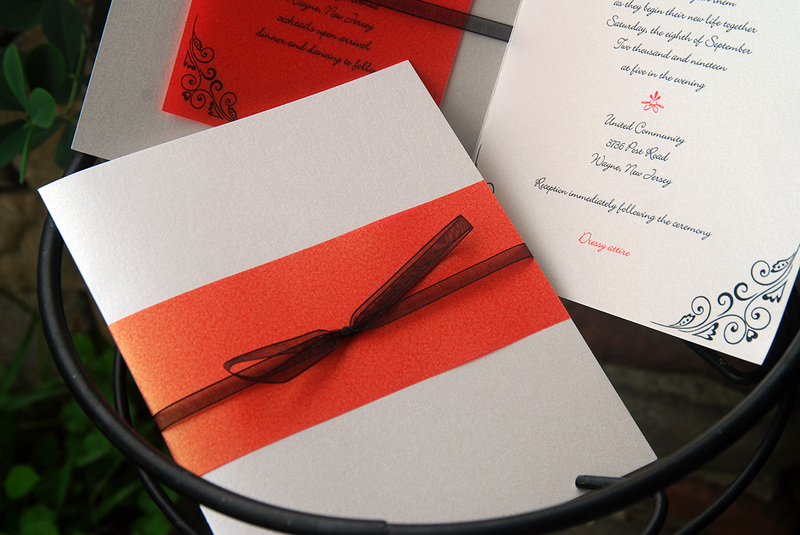 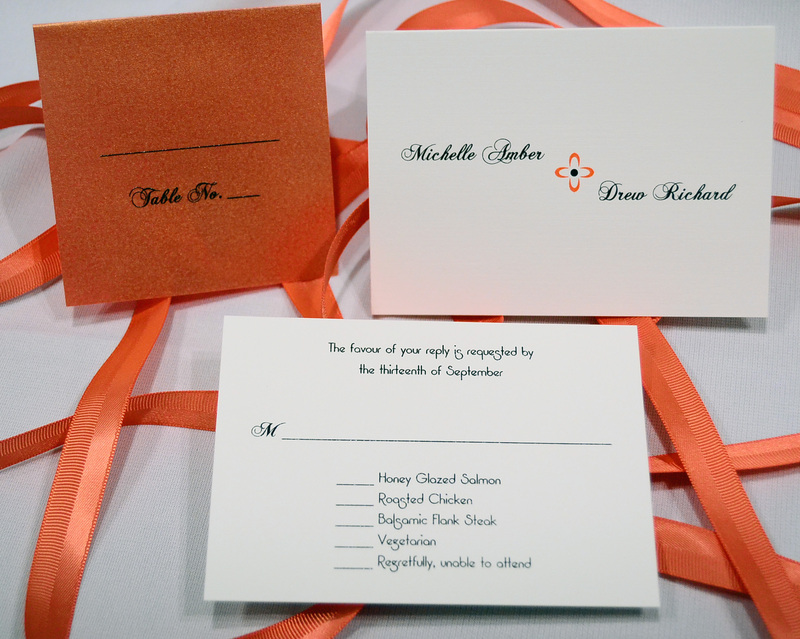 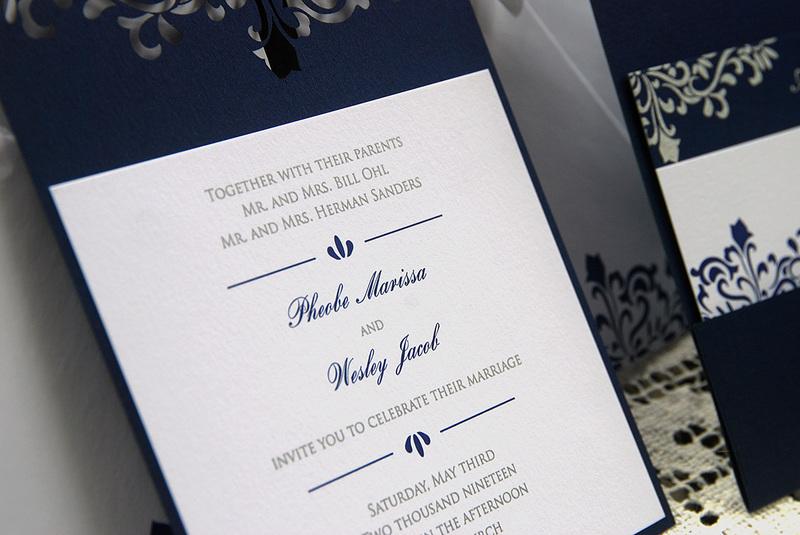 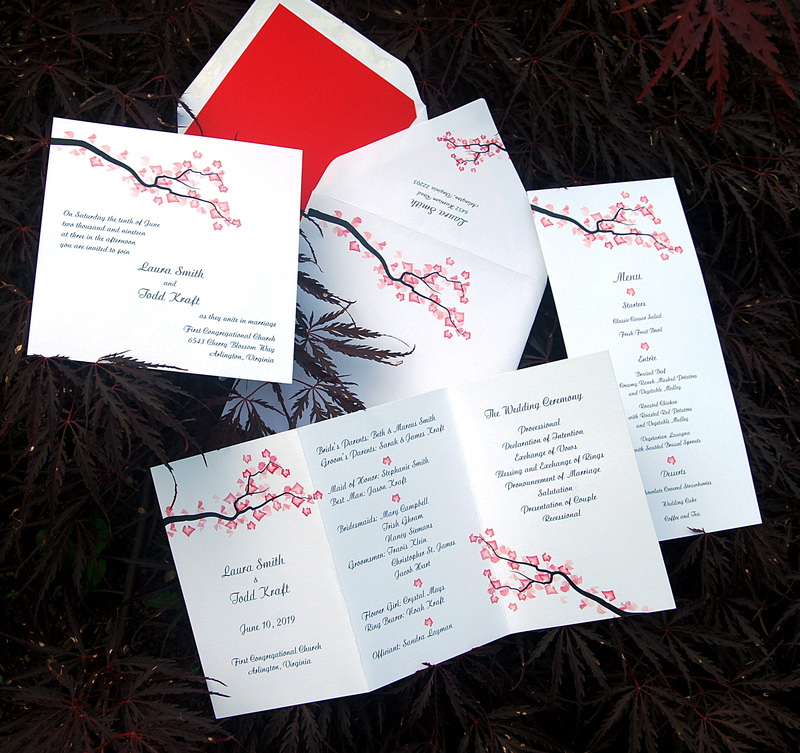 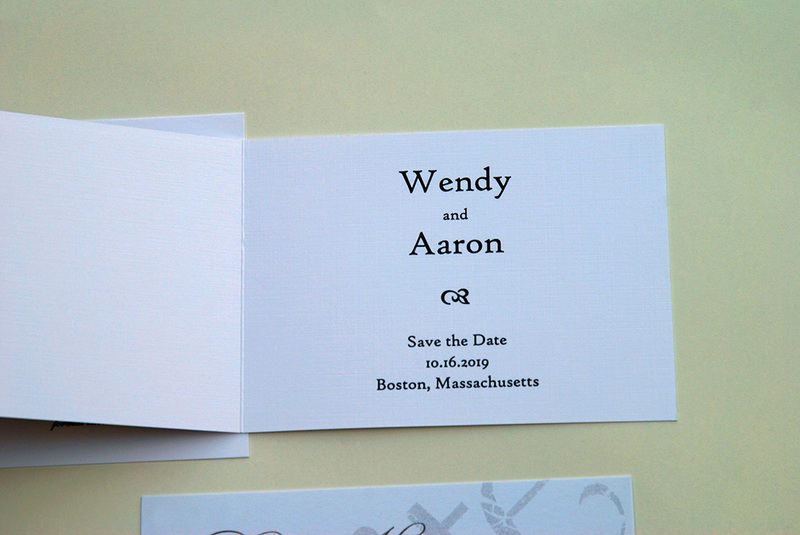 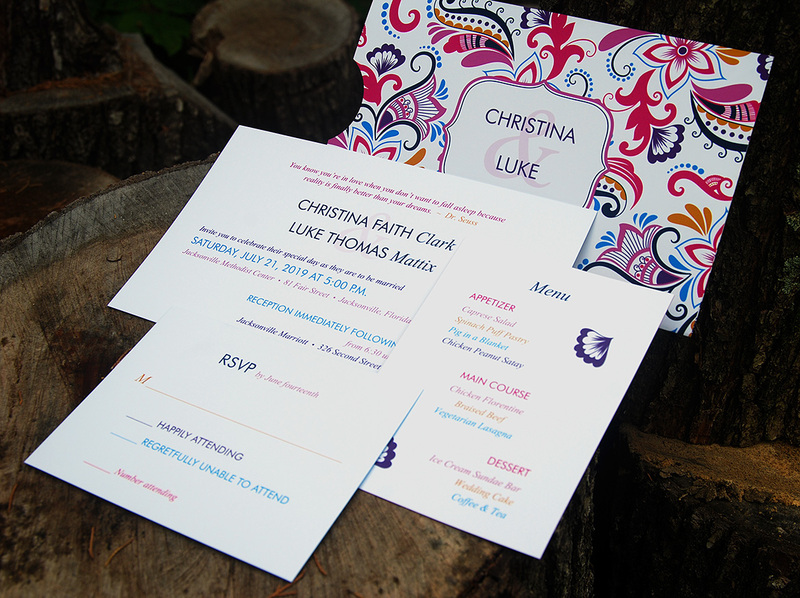 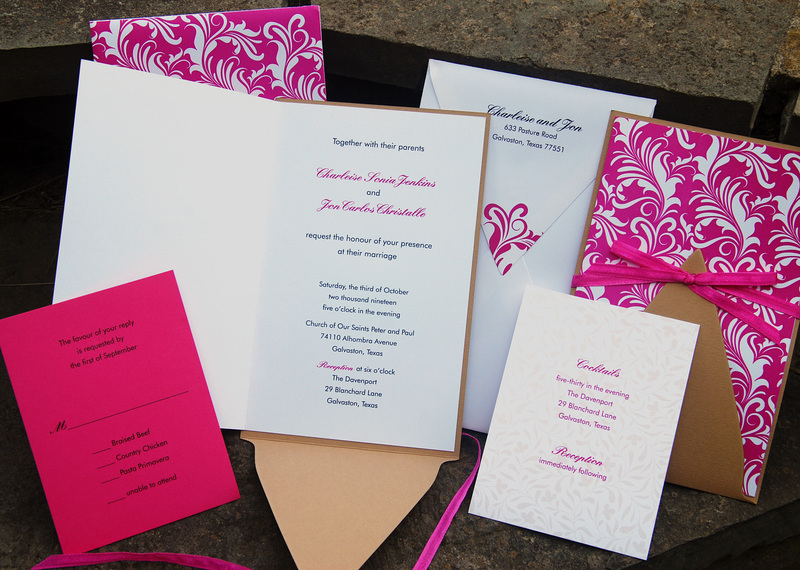 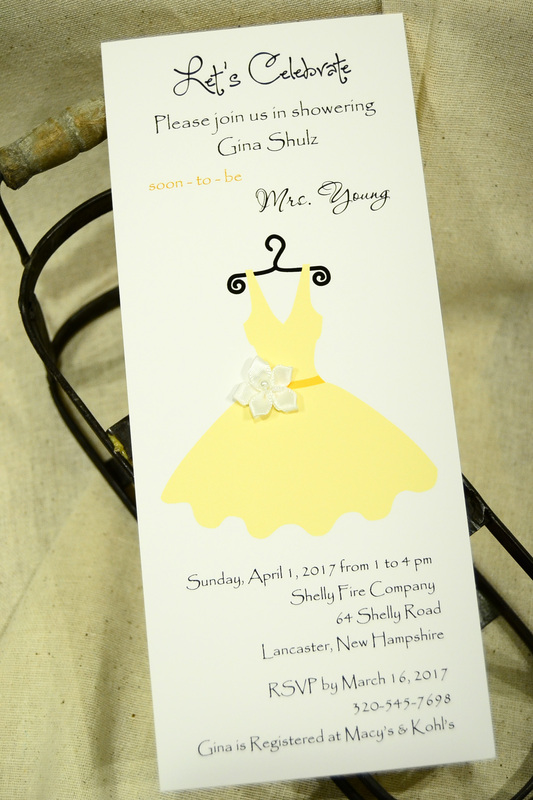 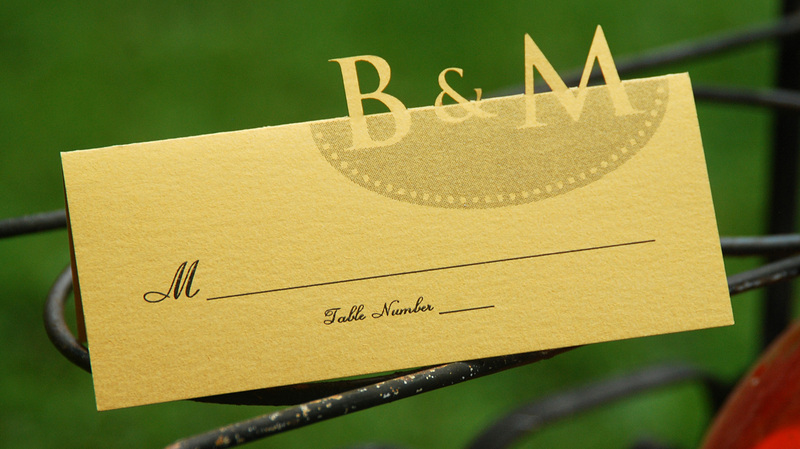 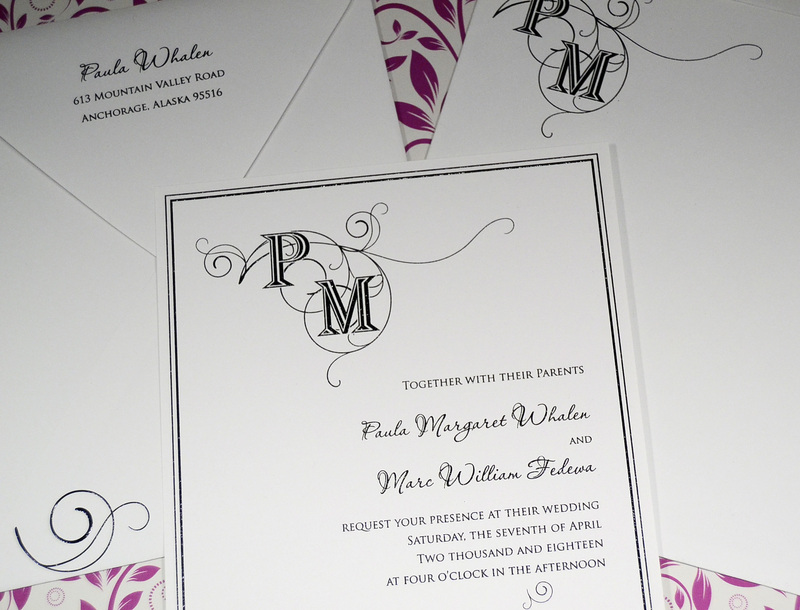 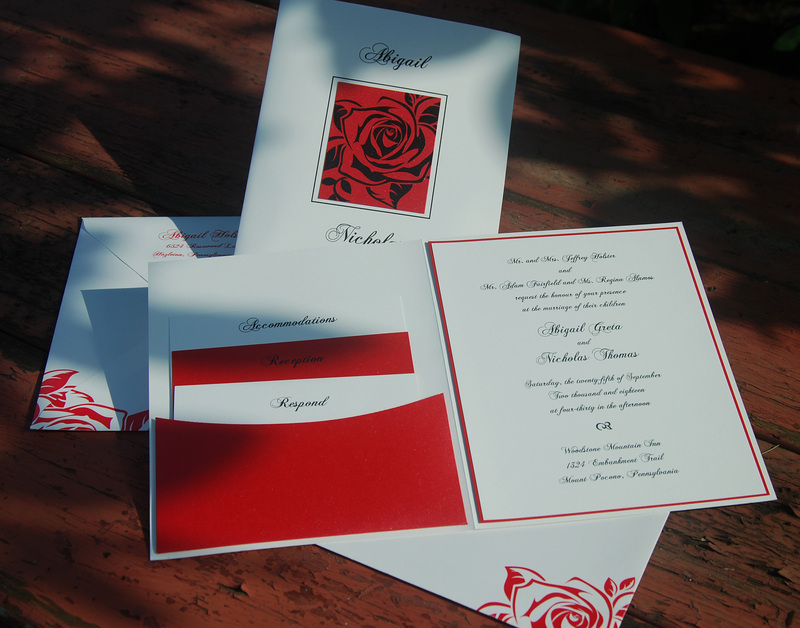 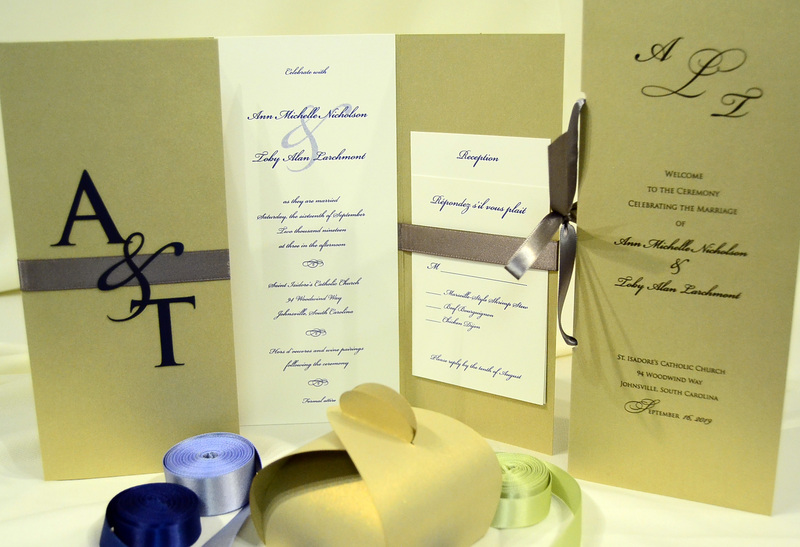 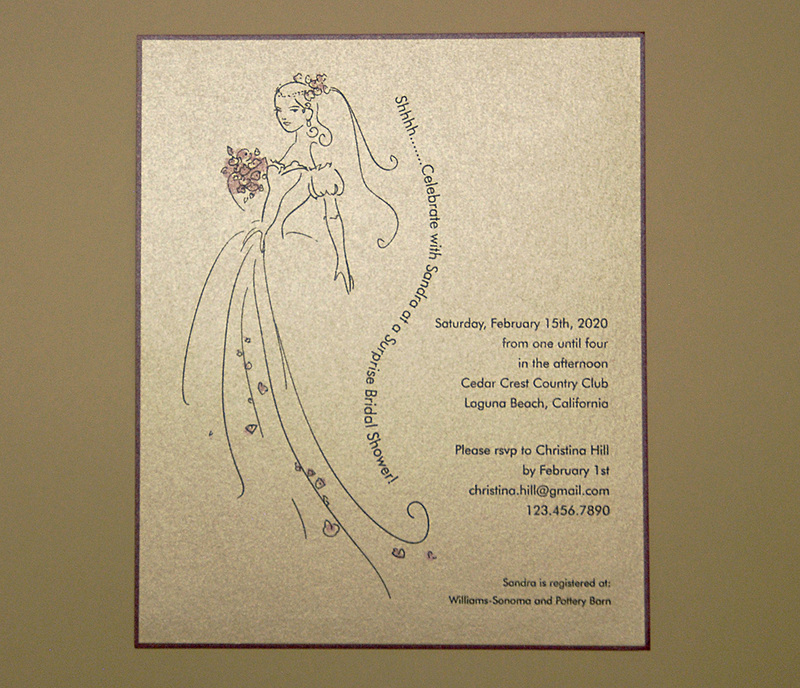 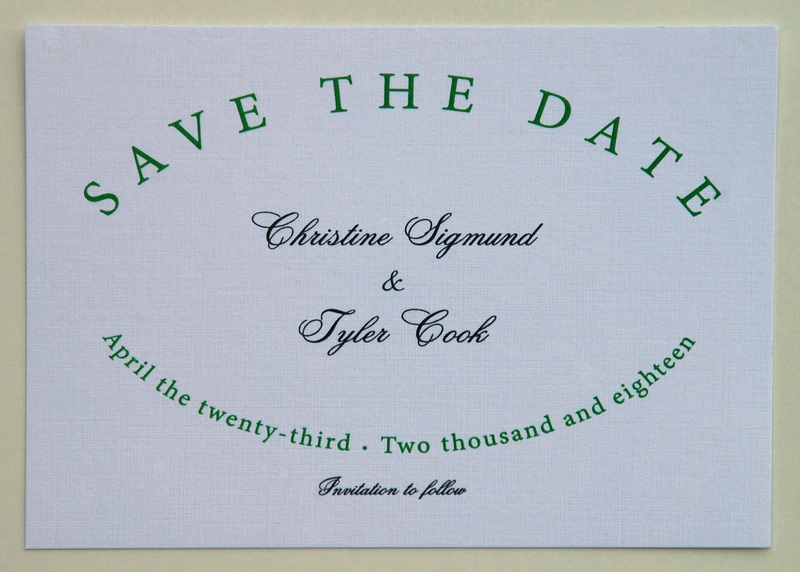 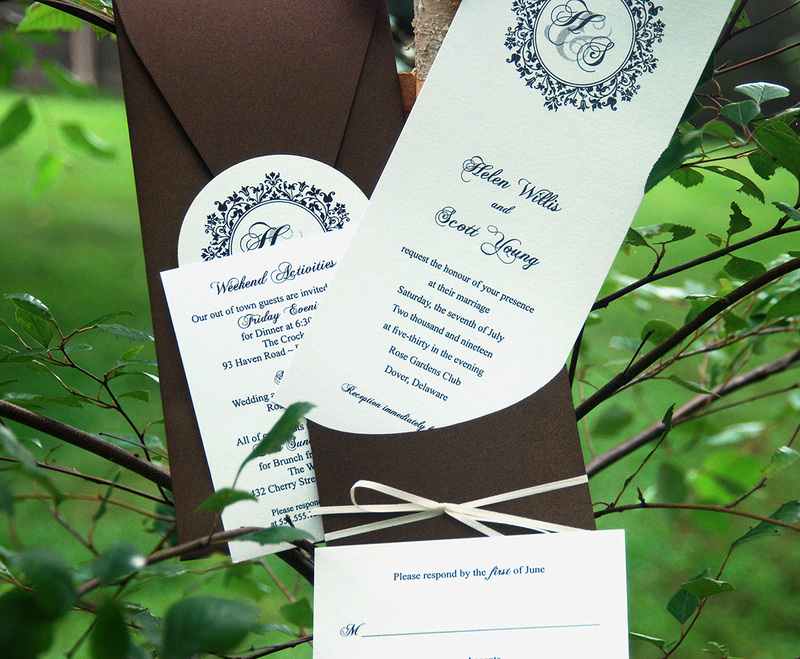 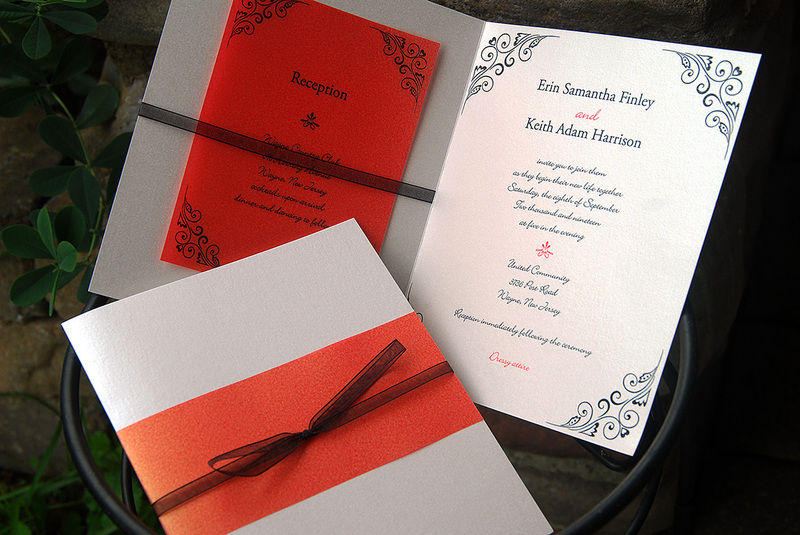 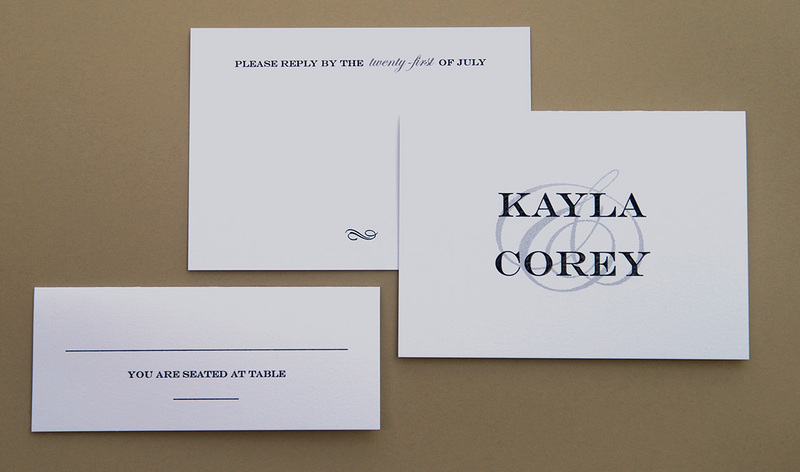 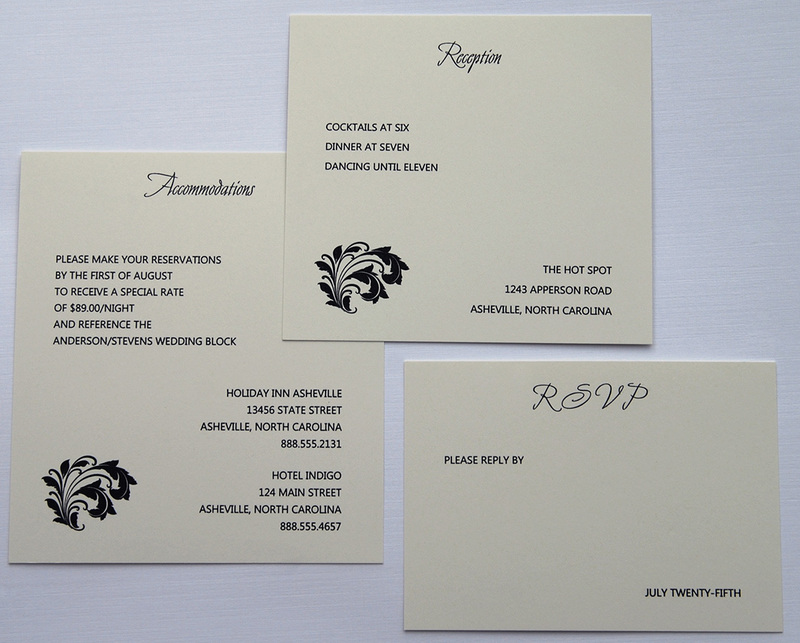 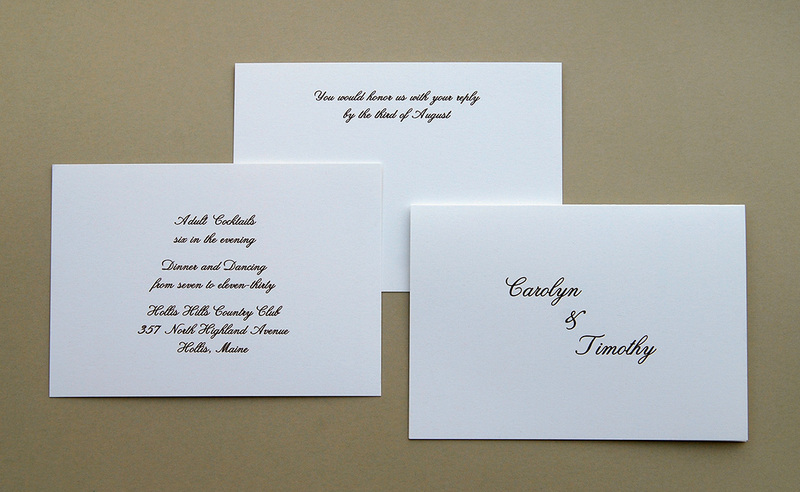 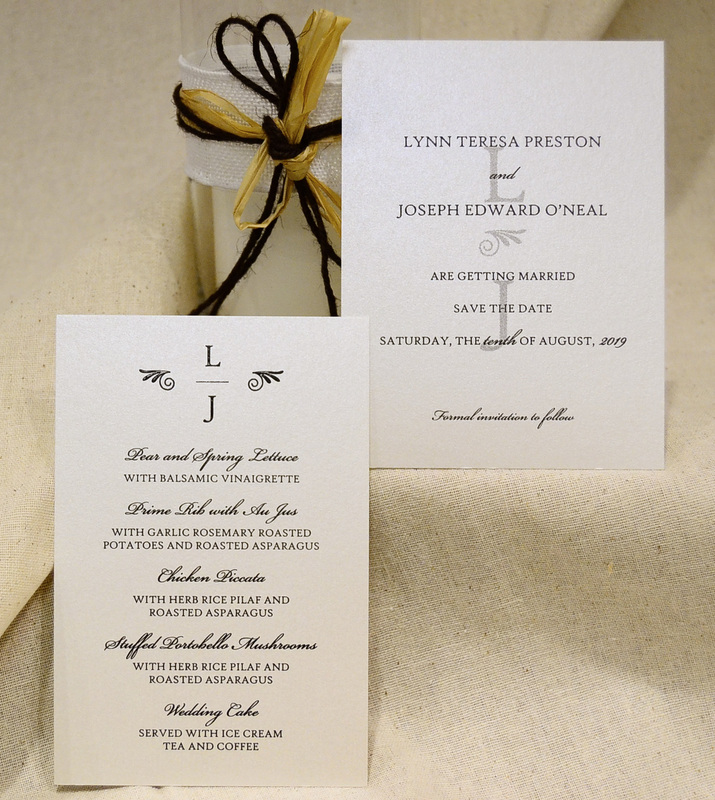 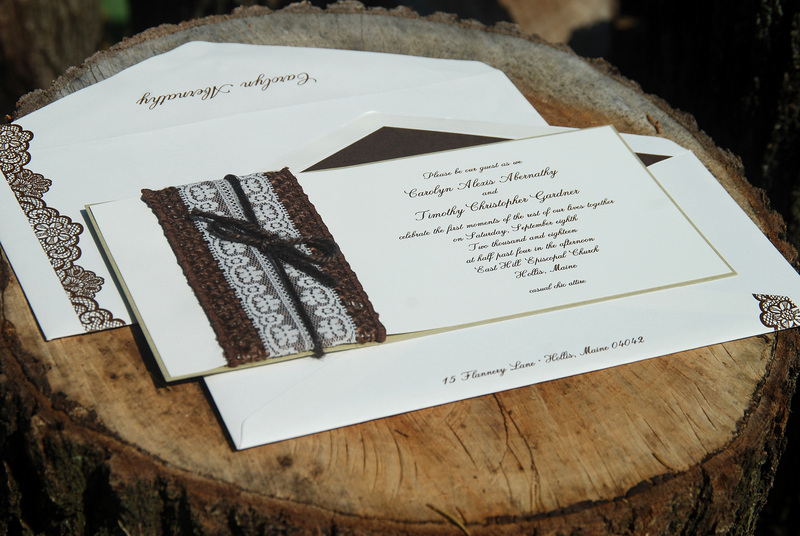 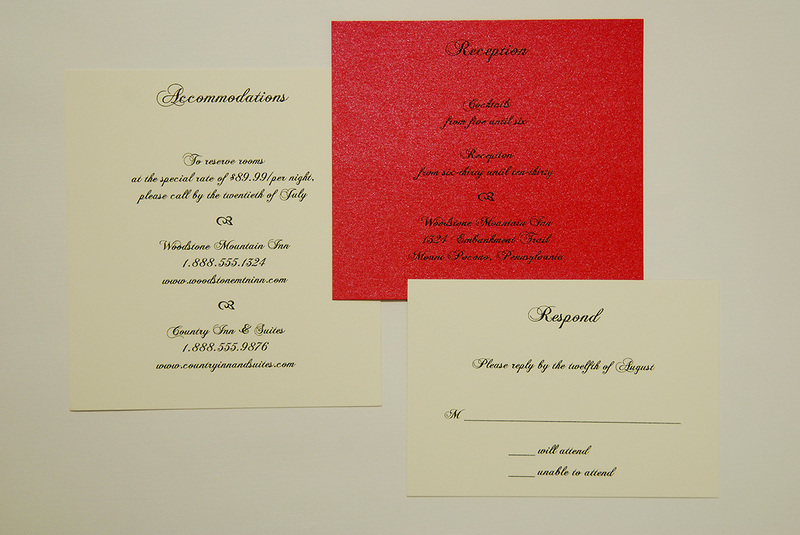 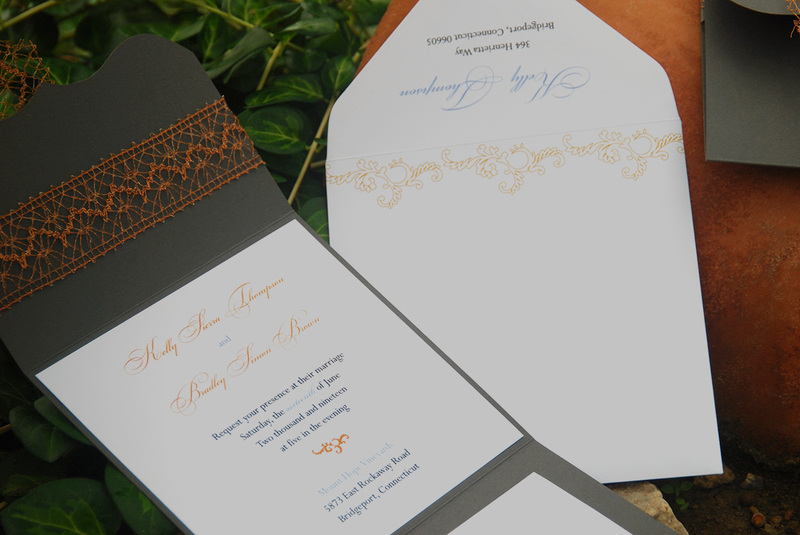 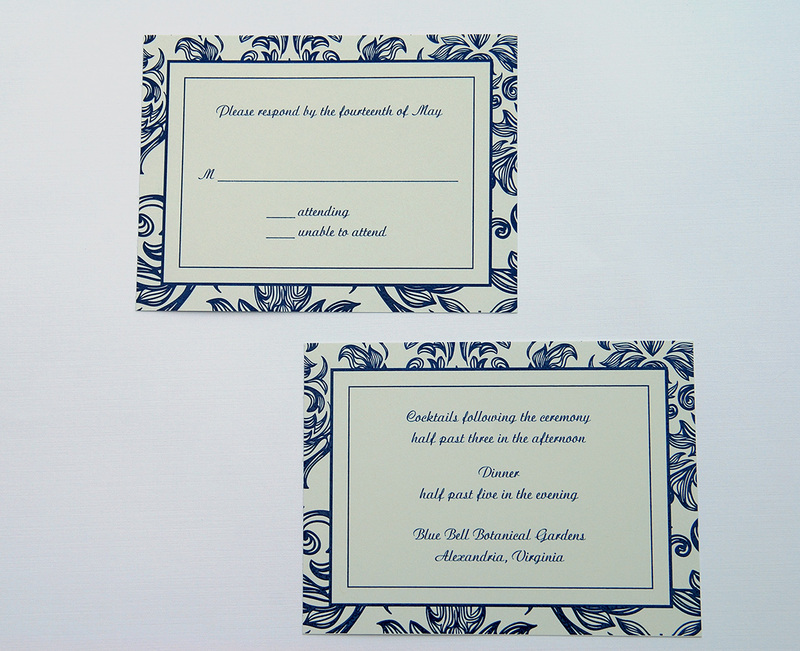 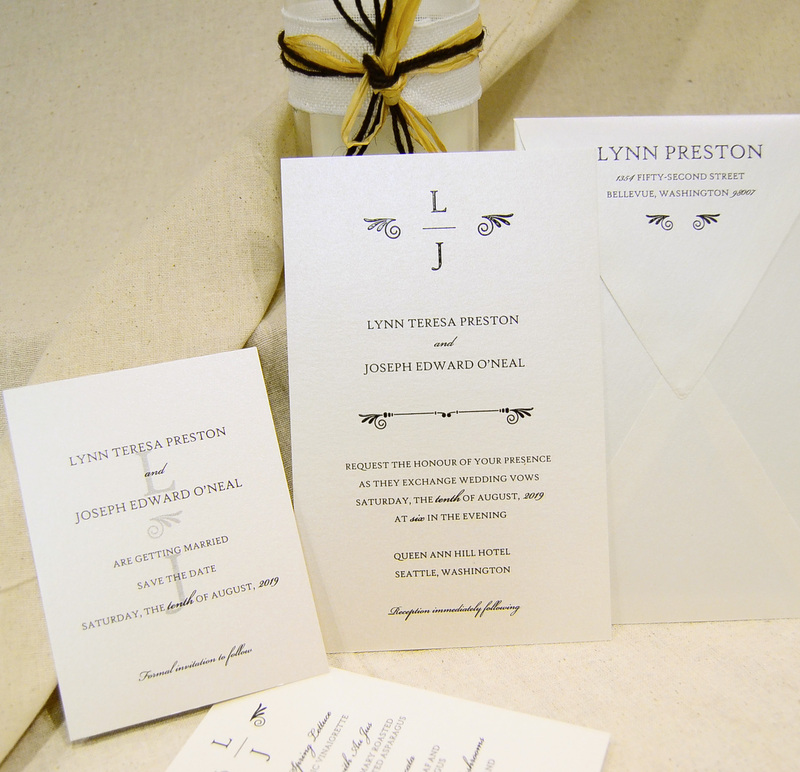 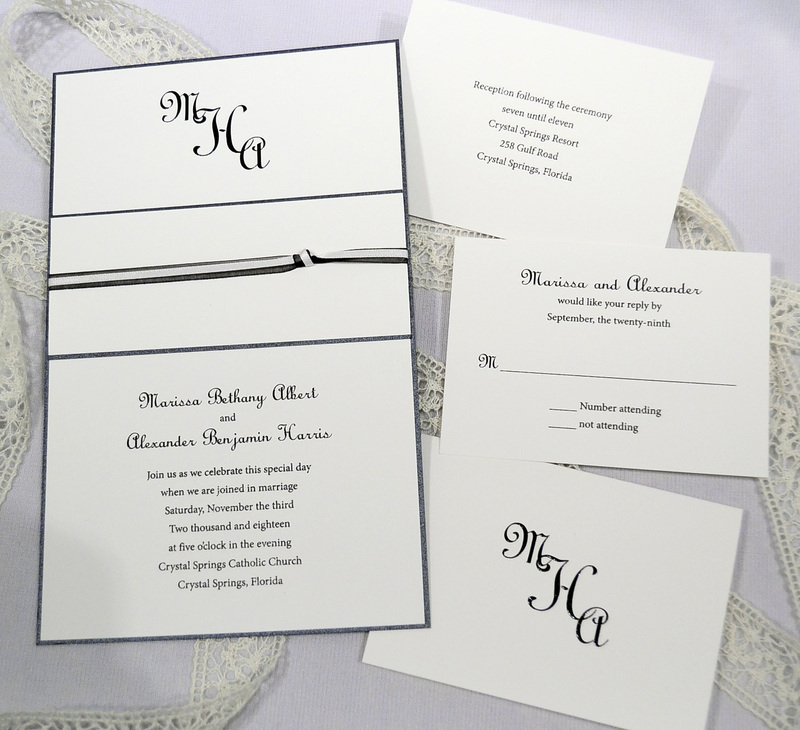 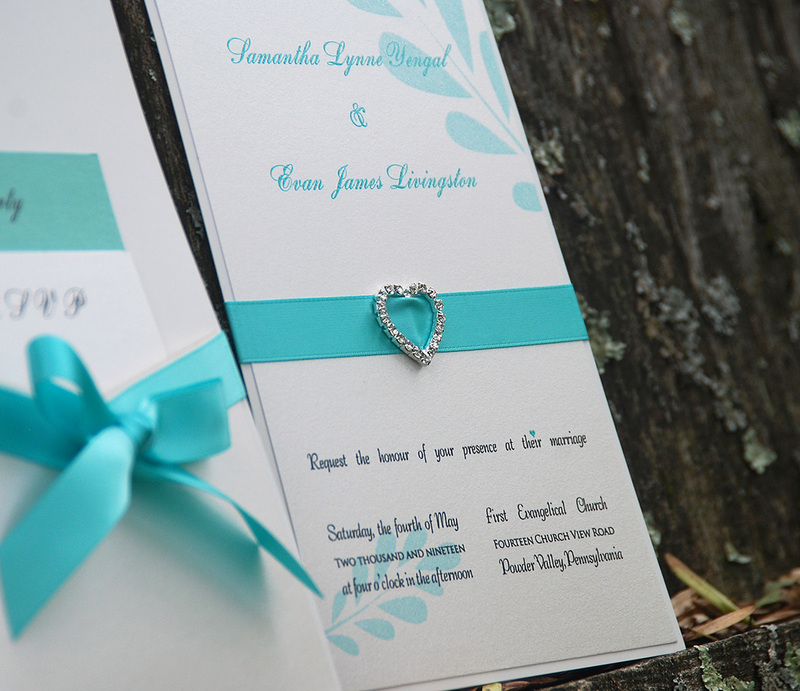 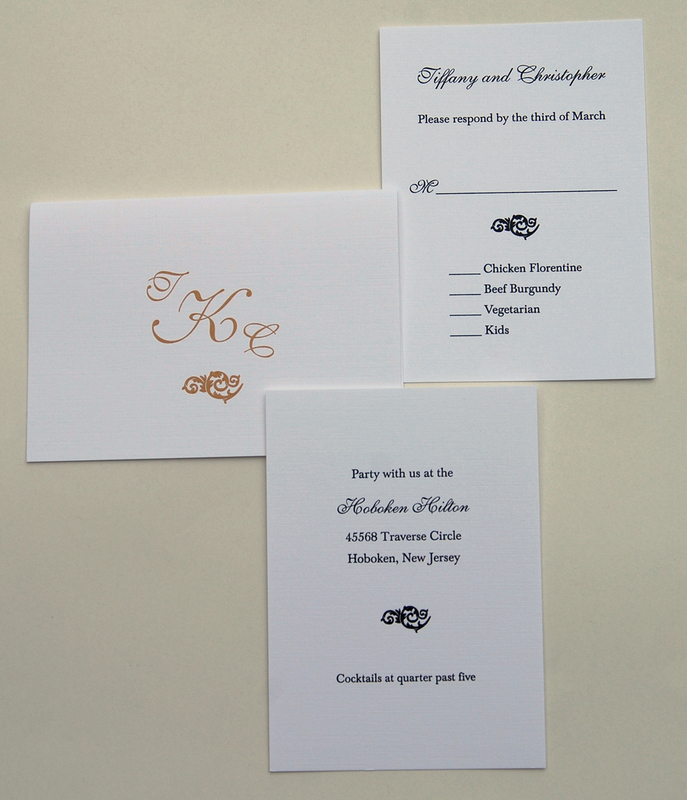 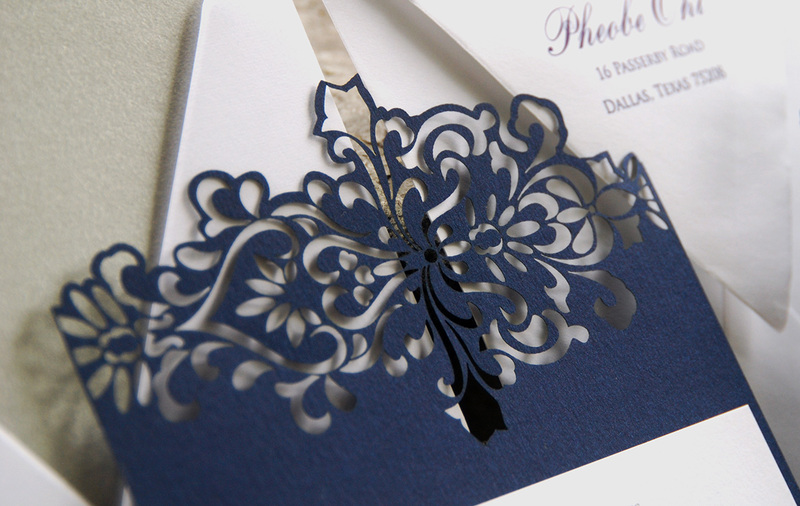 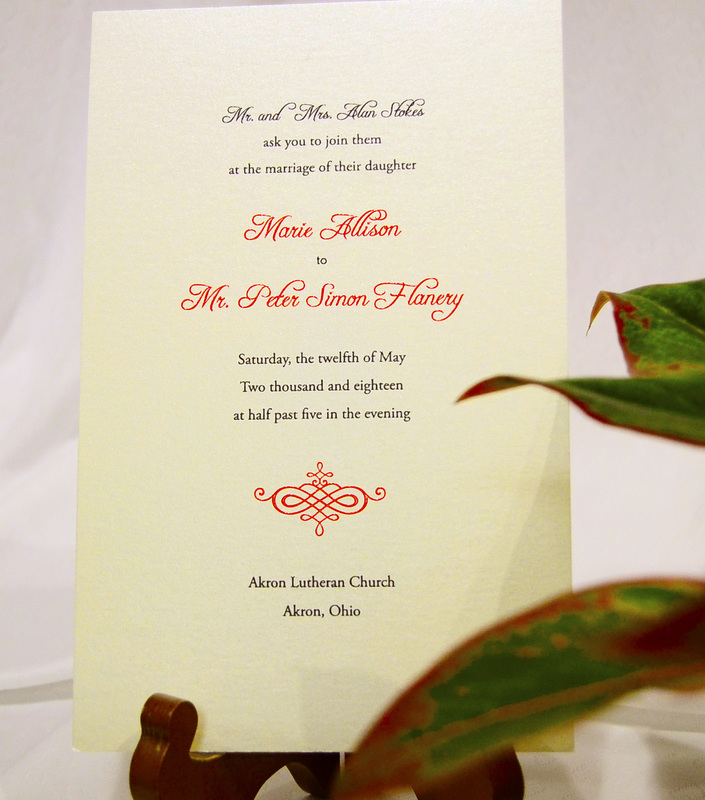 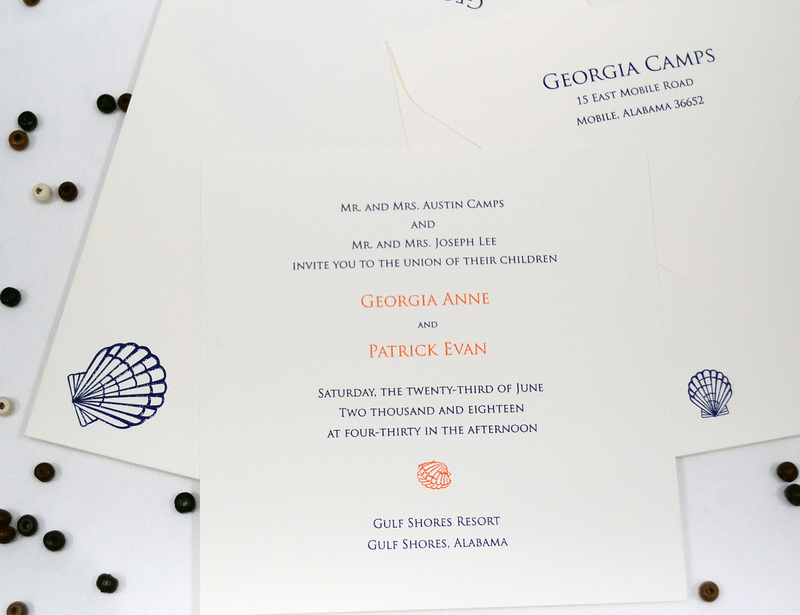 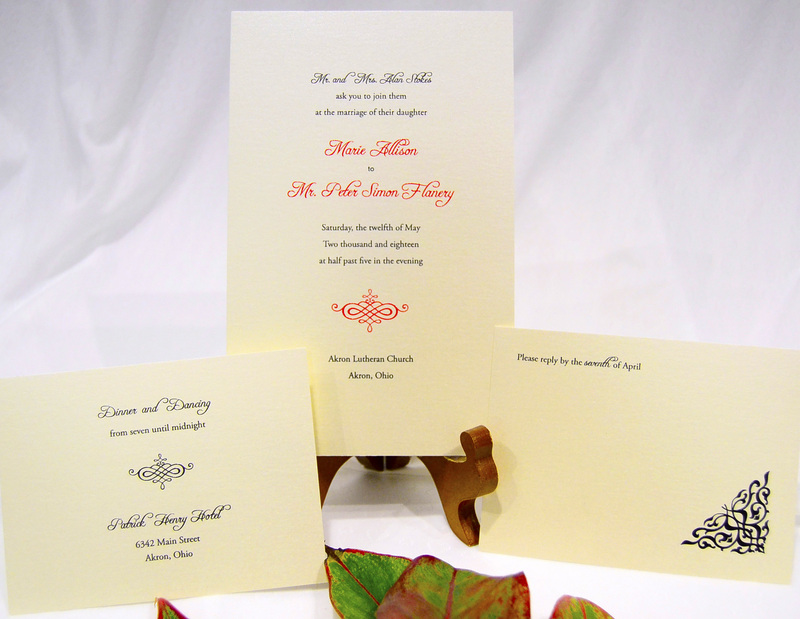 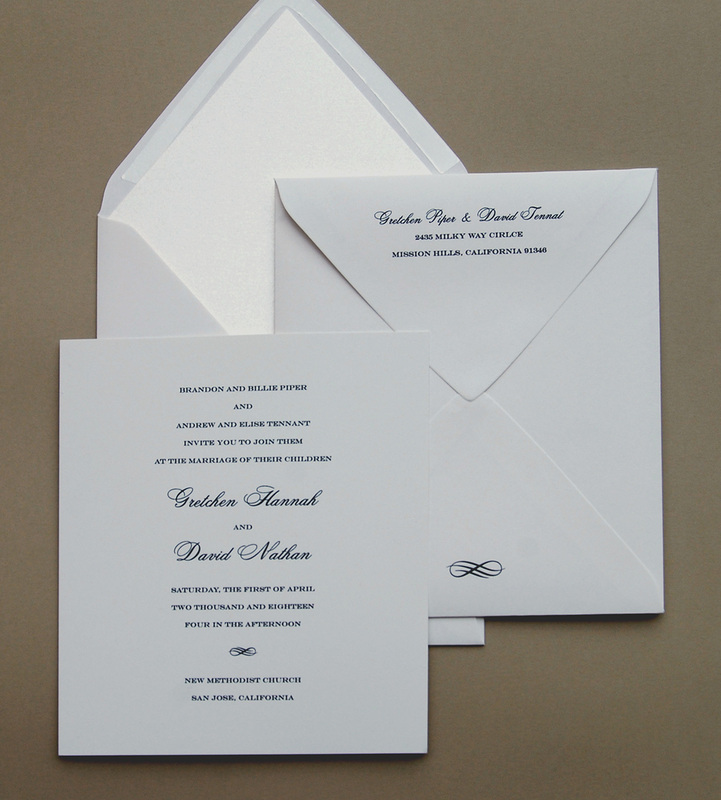 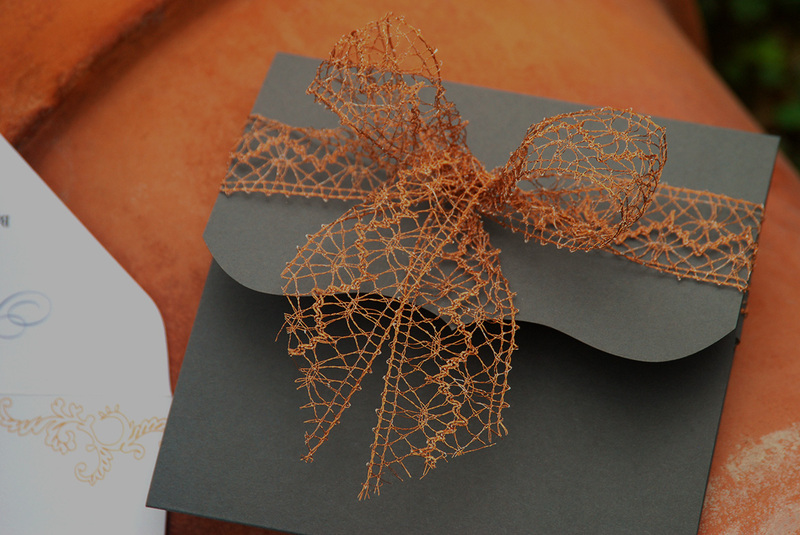 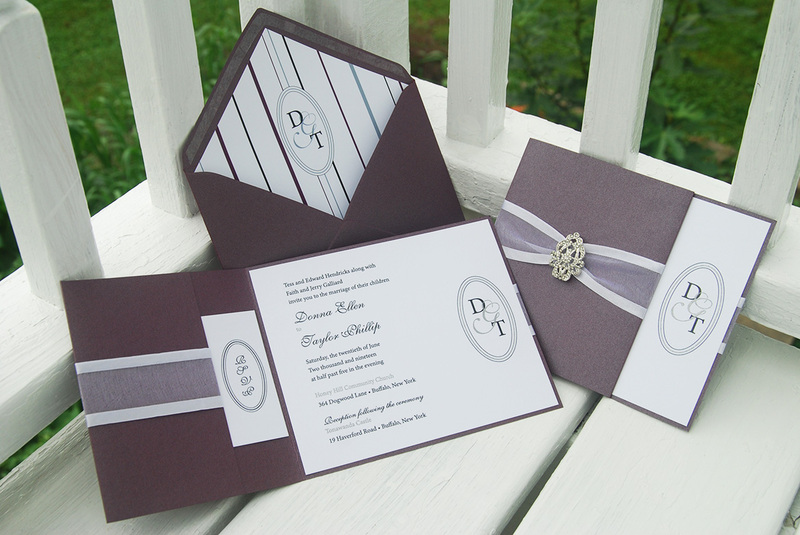 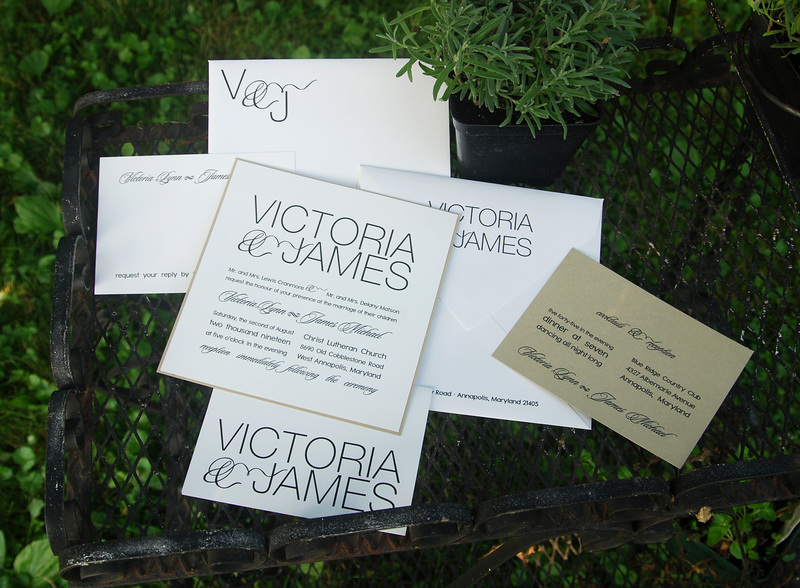 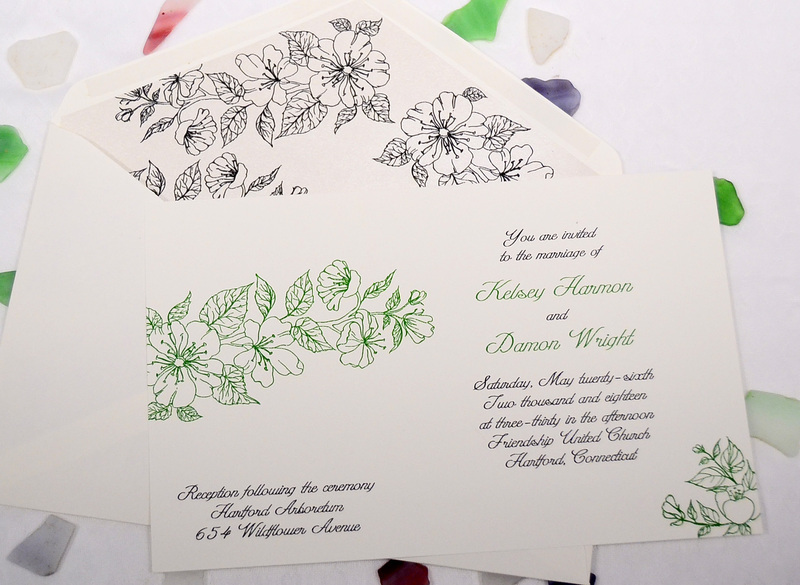 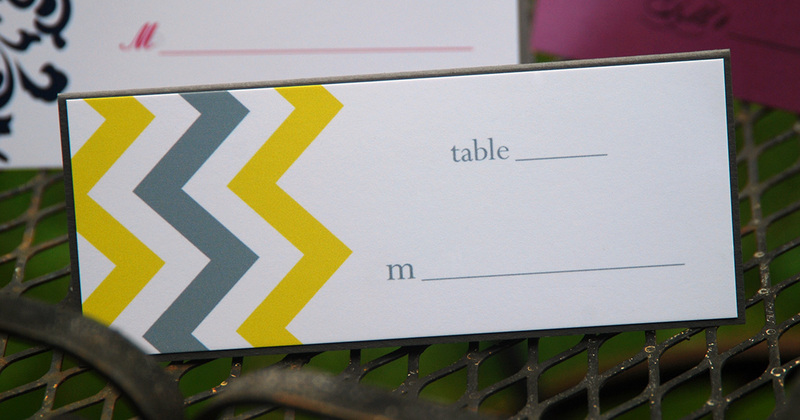 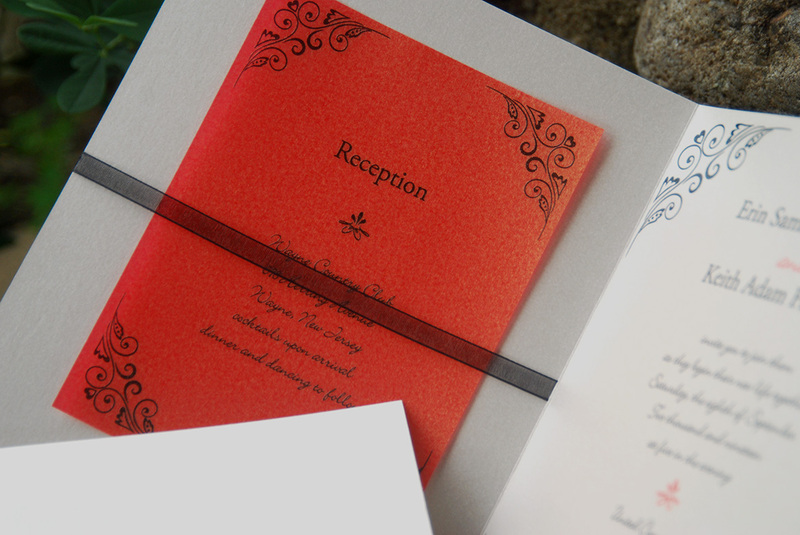 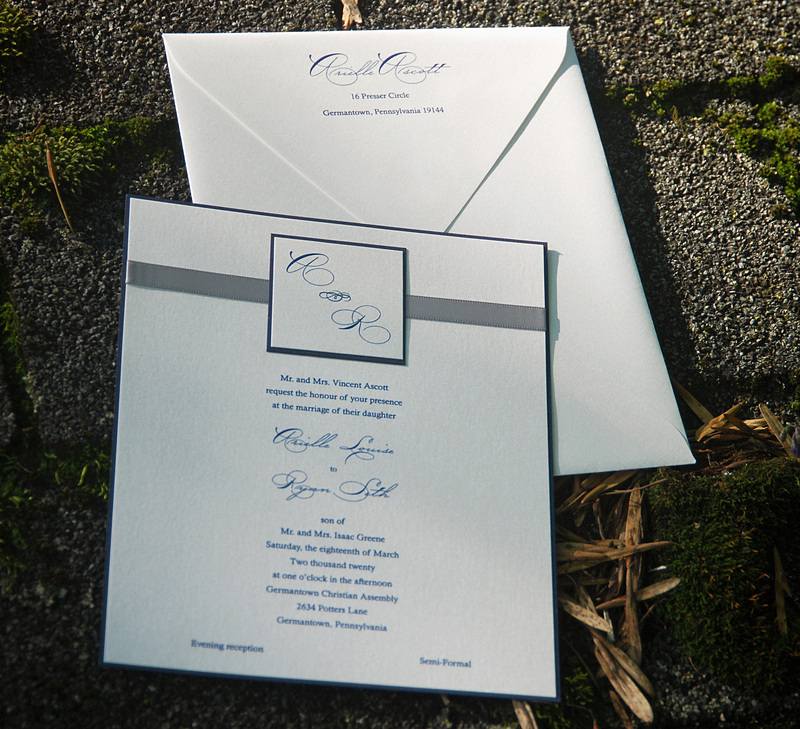 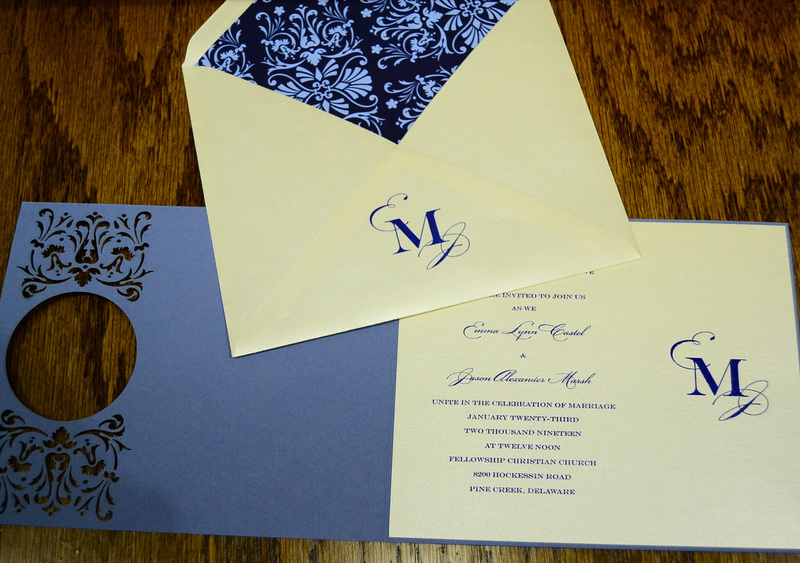 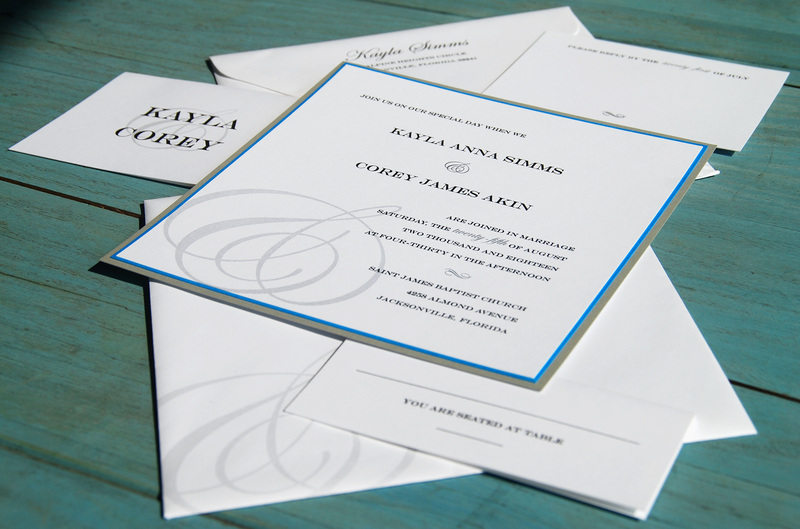 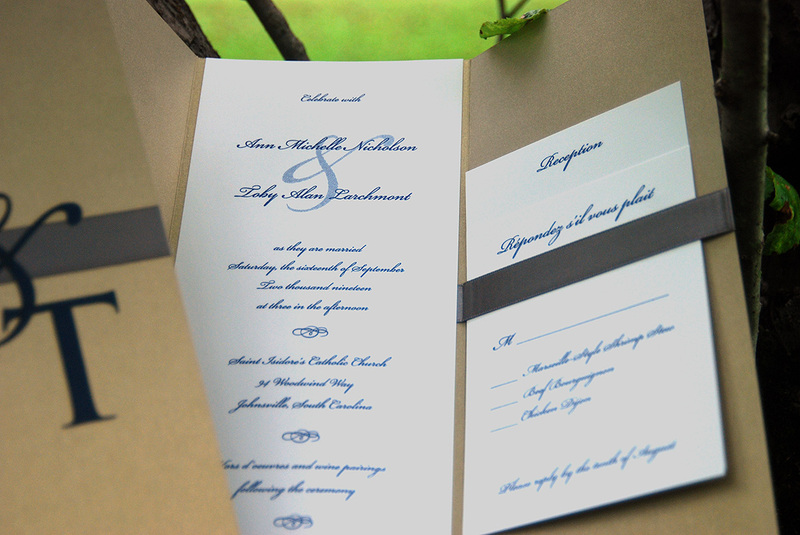 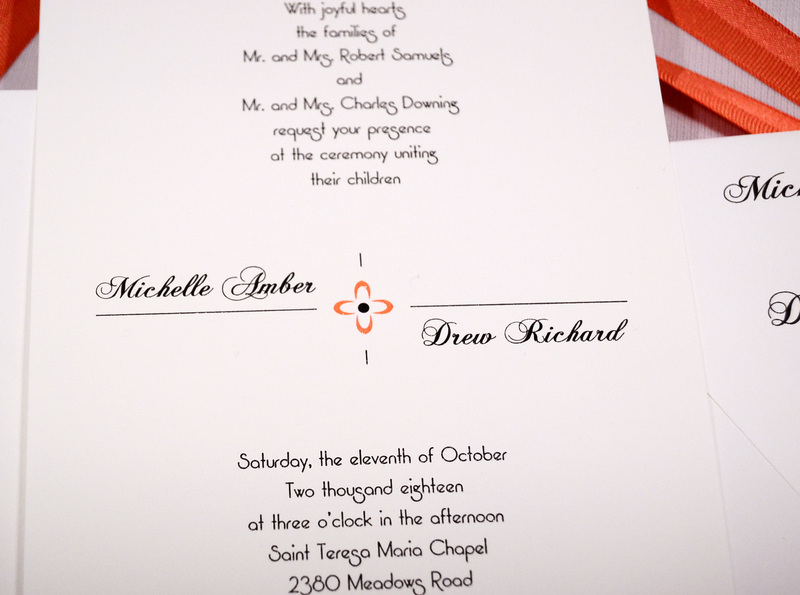 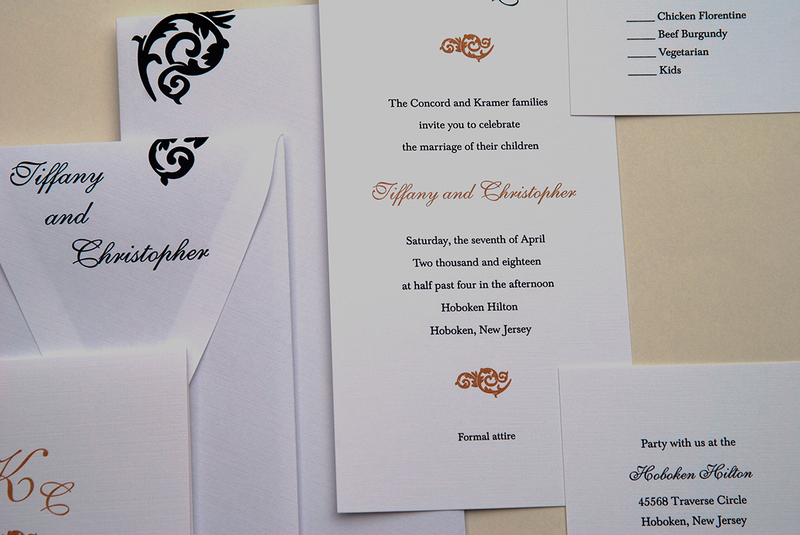 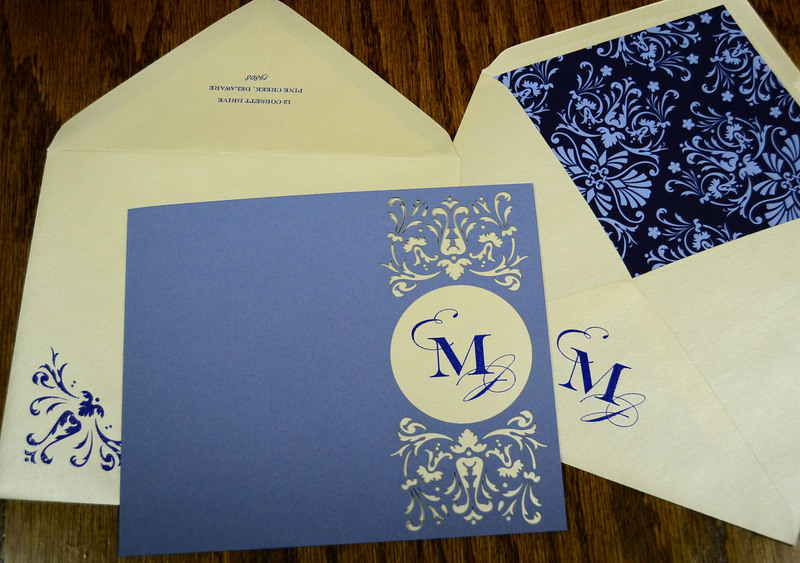 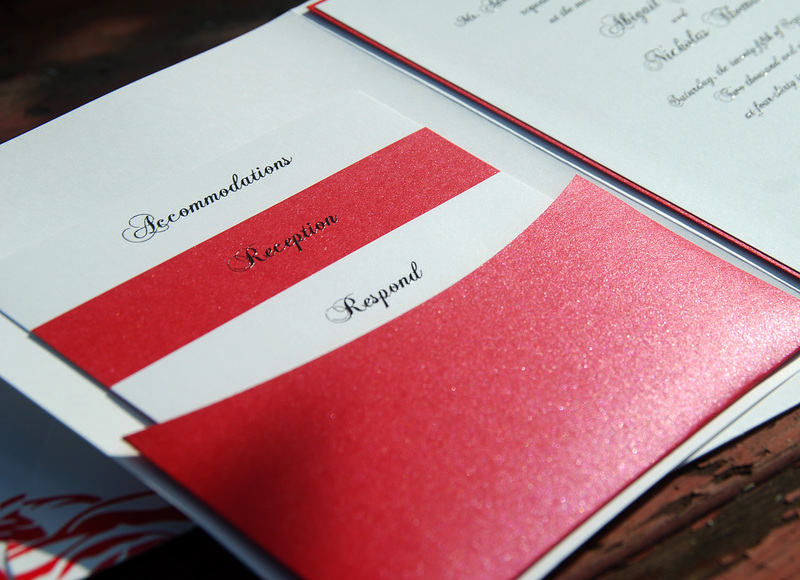 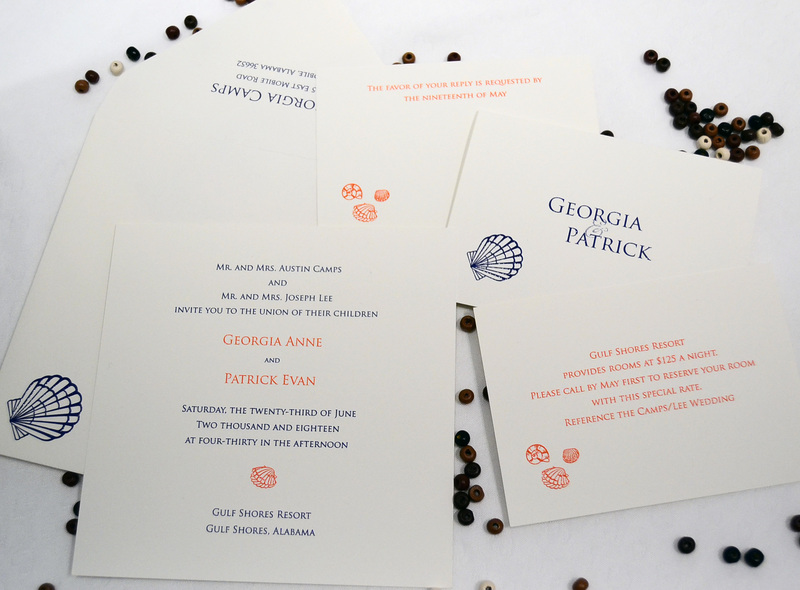 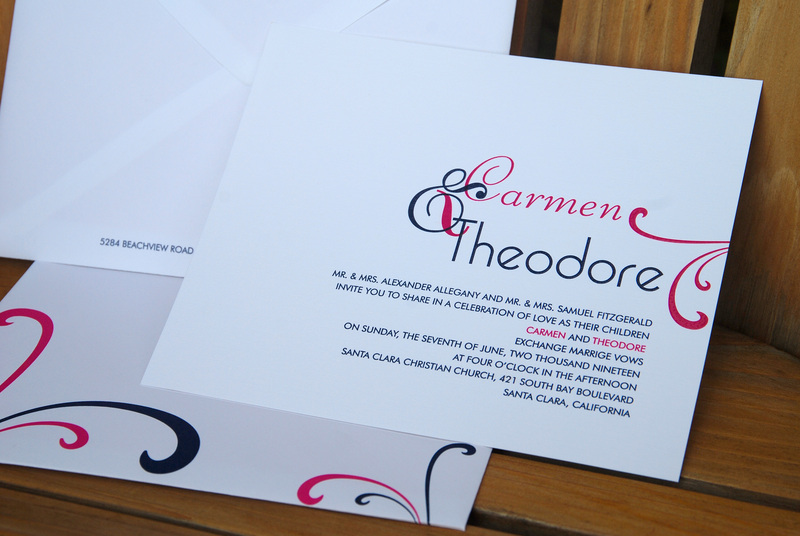 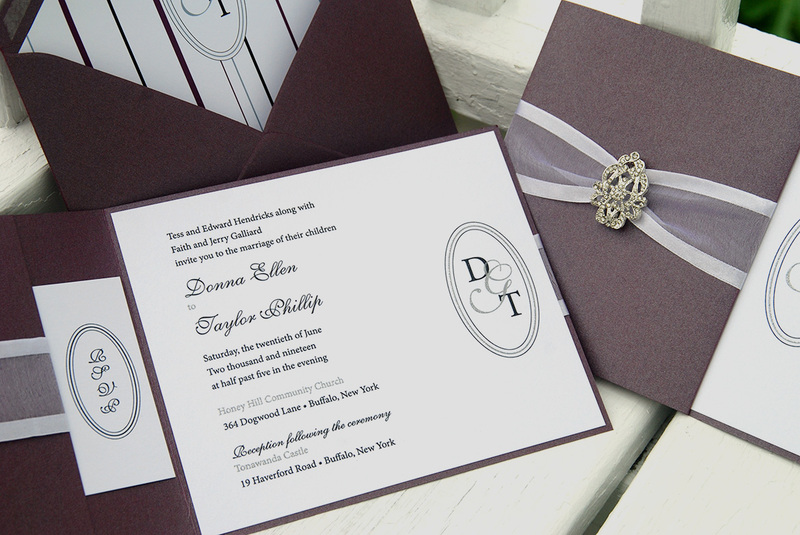 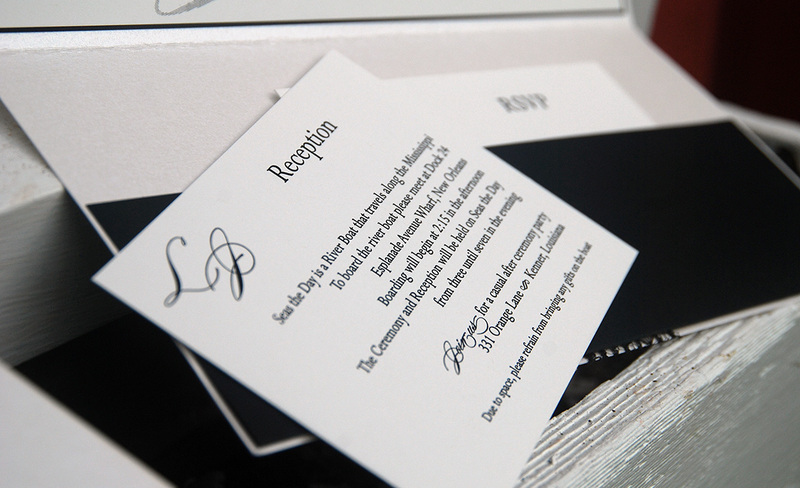 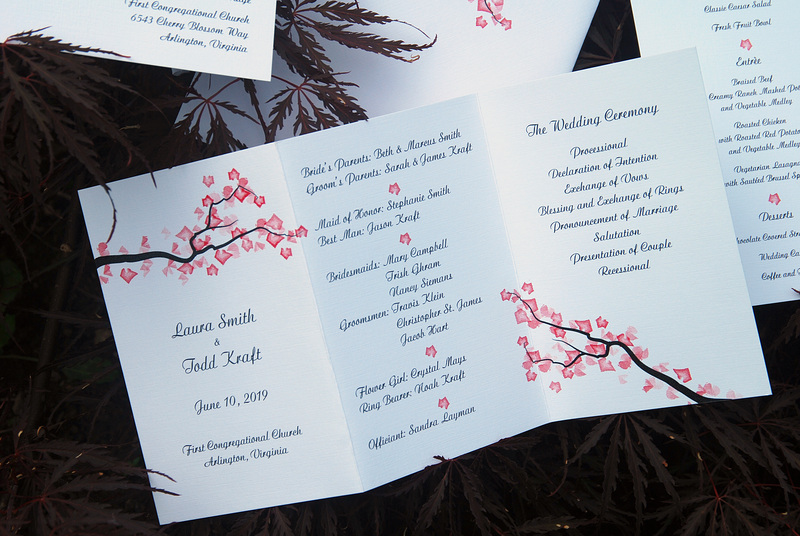 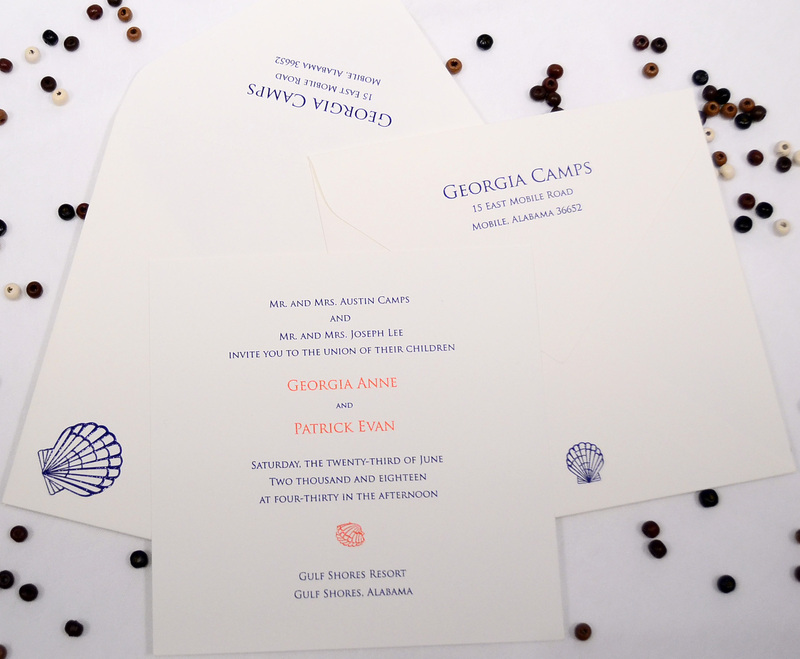 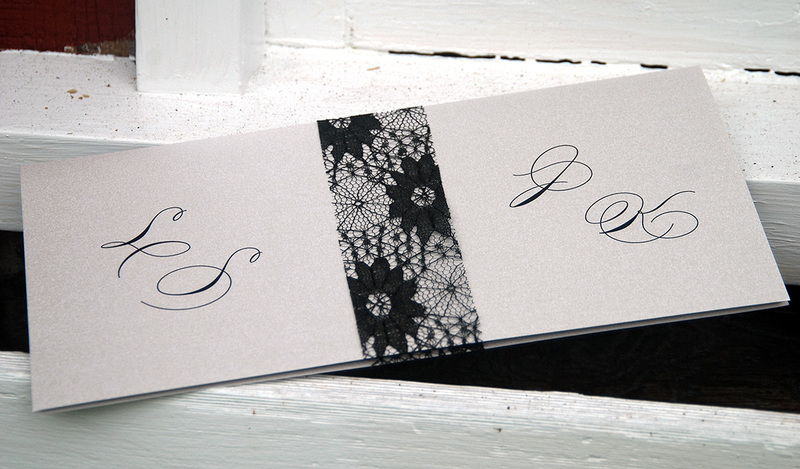 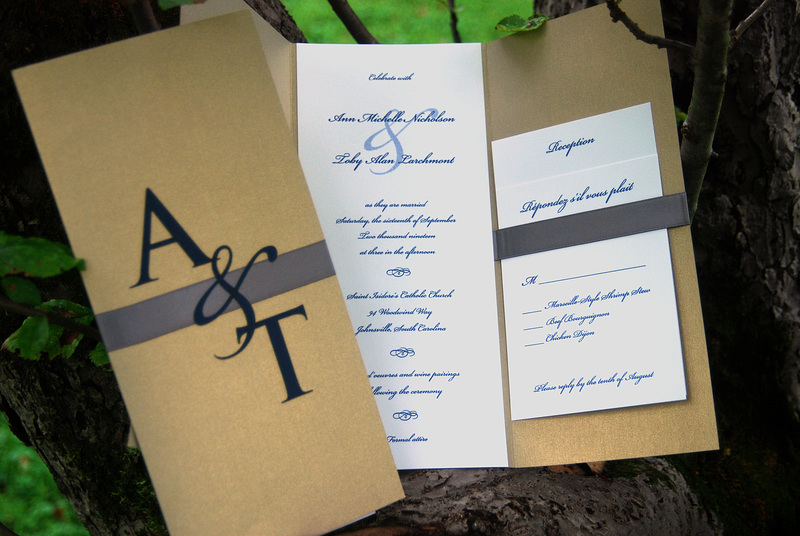 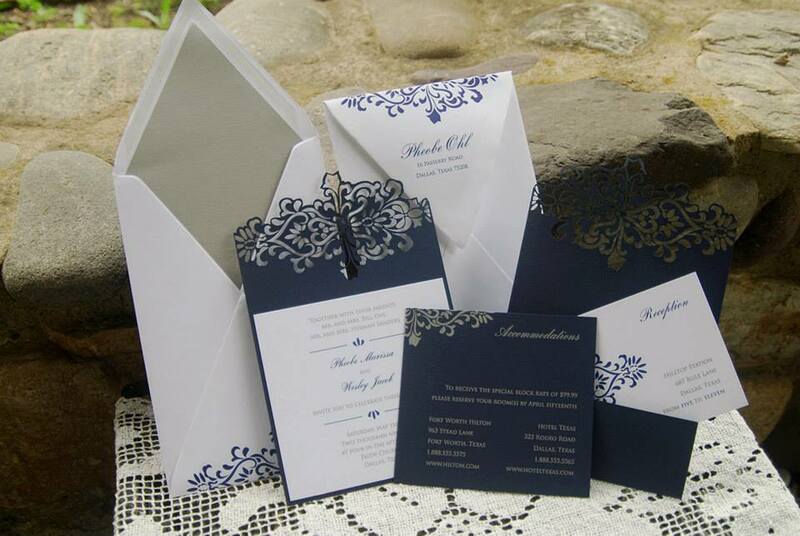 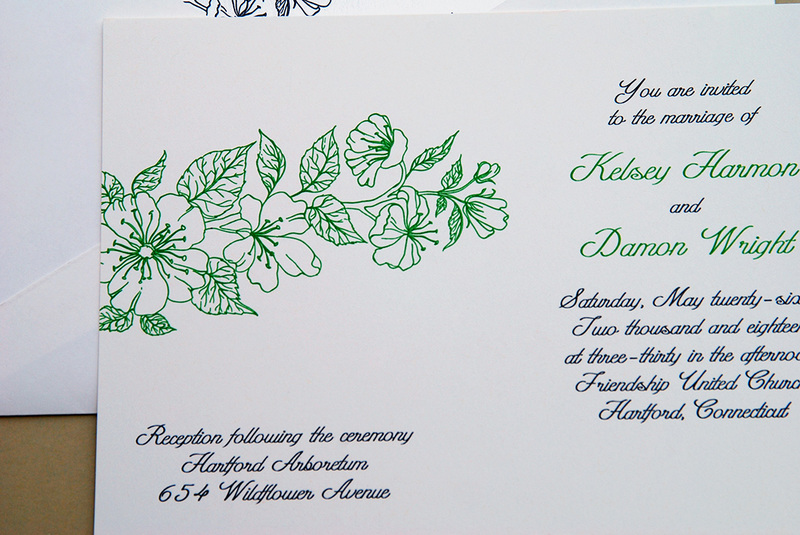 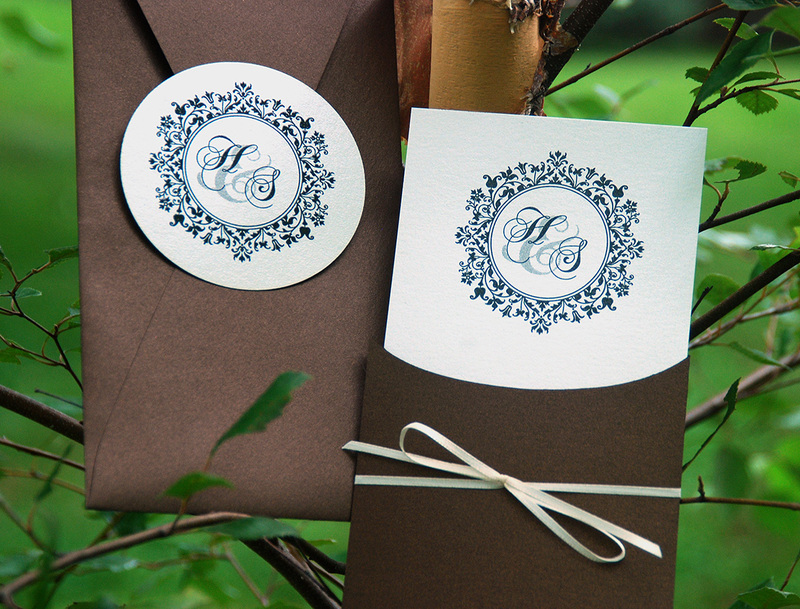 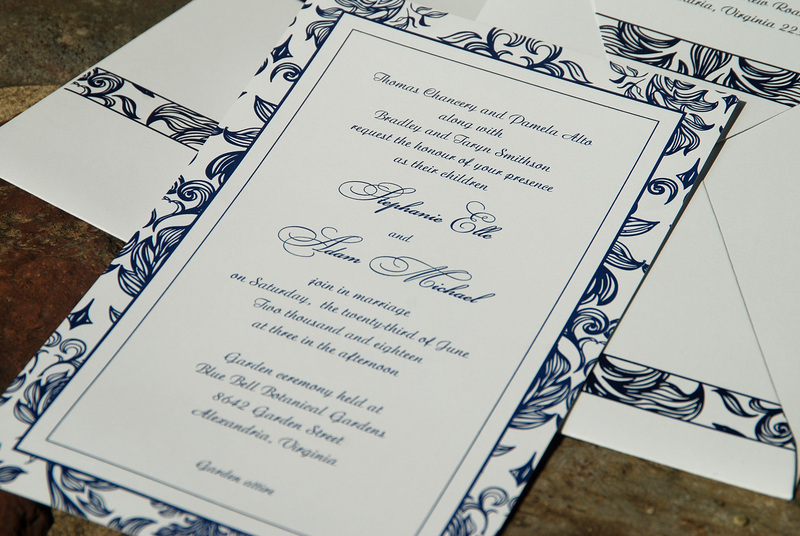 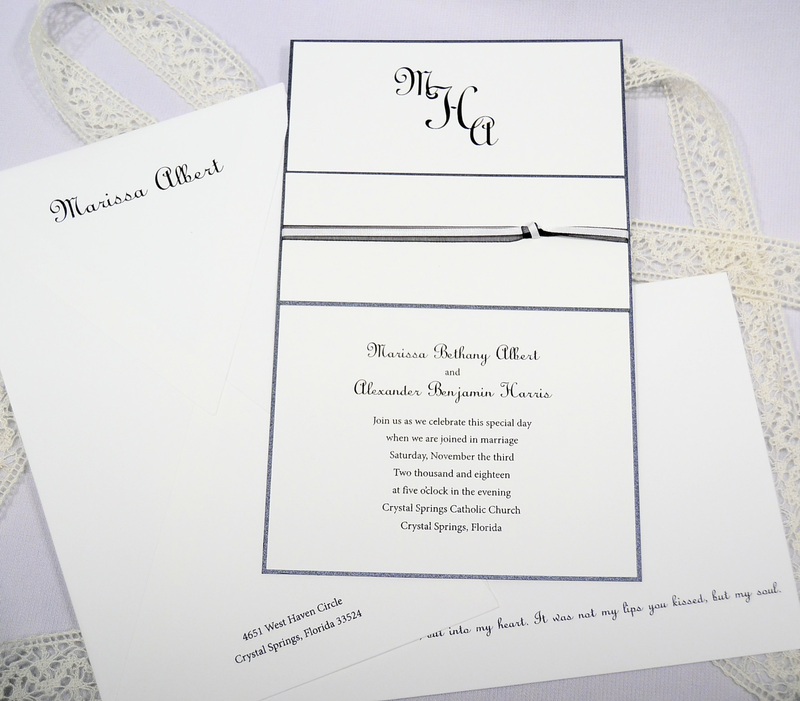 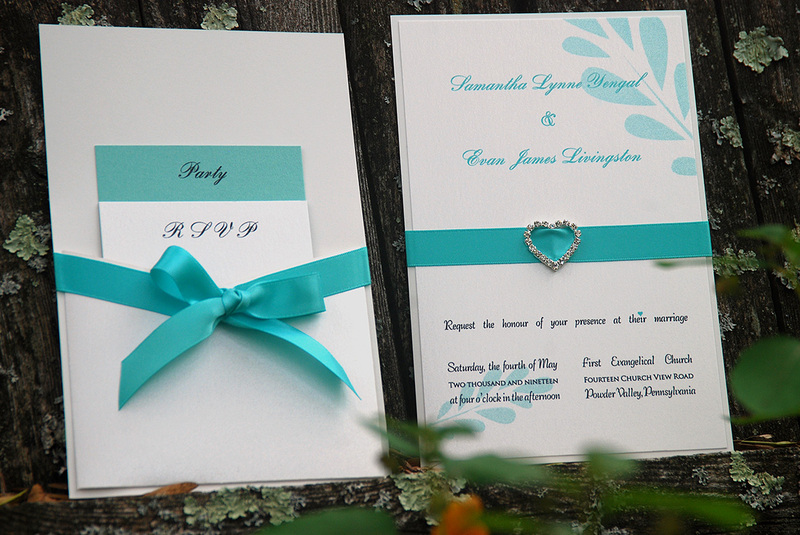 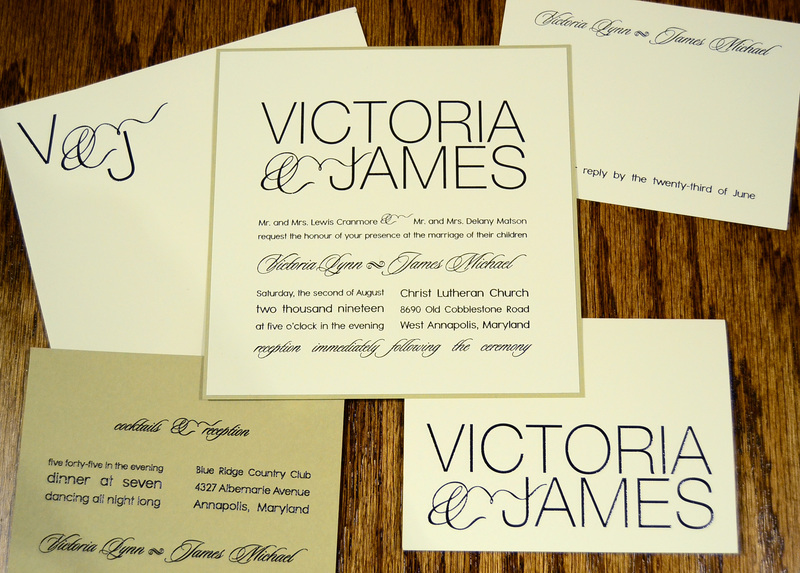 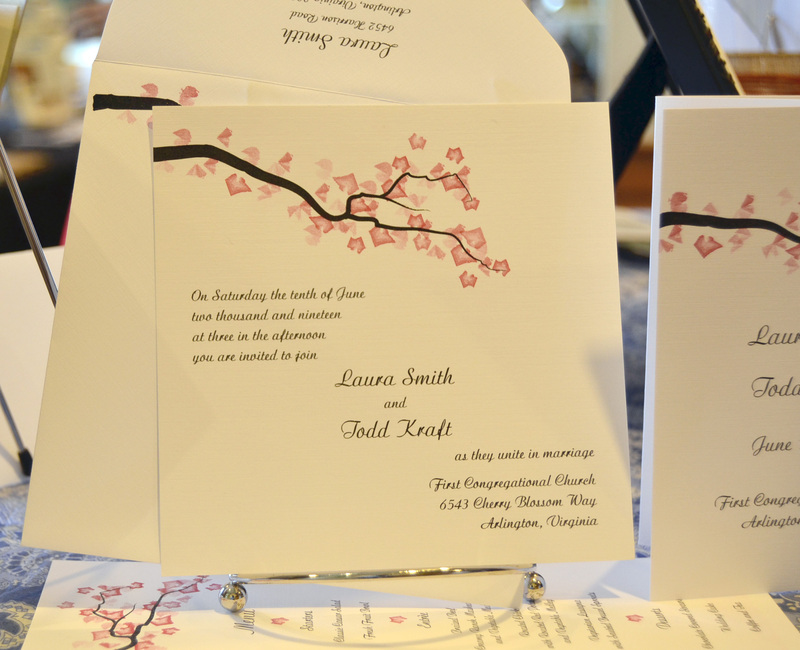 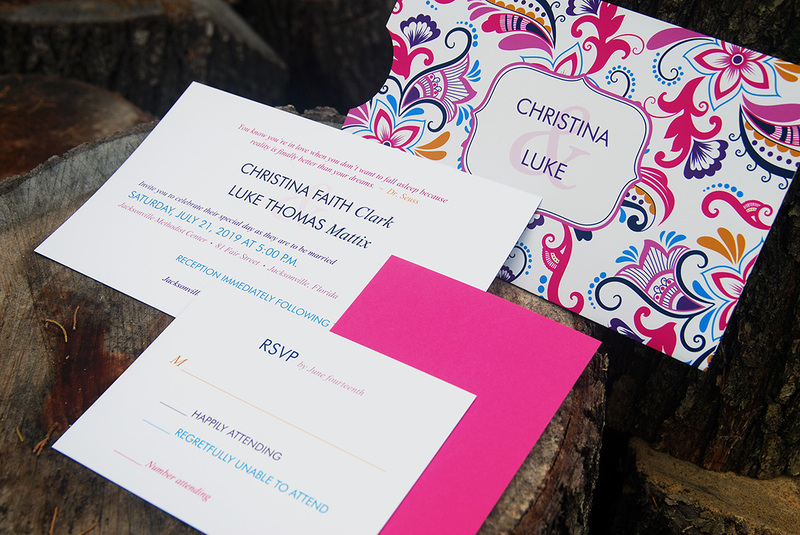 Offer your customers dozens of elegant invitations across today’s favorite themes: Traditional, Contemporary, Destination, Seasonal, Specialty and more. 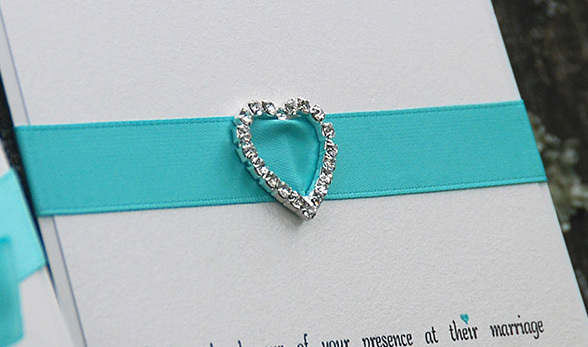 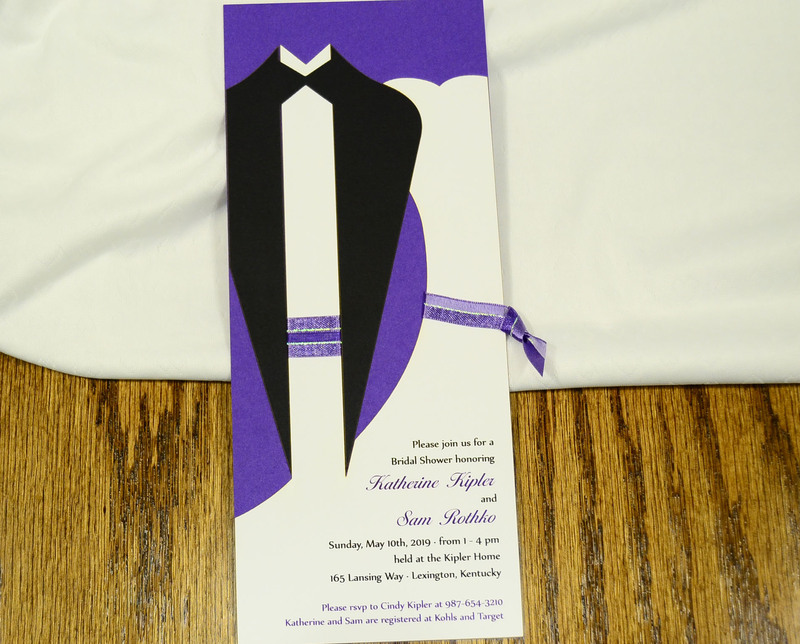 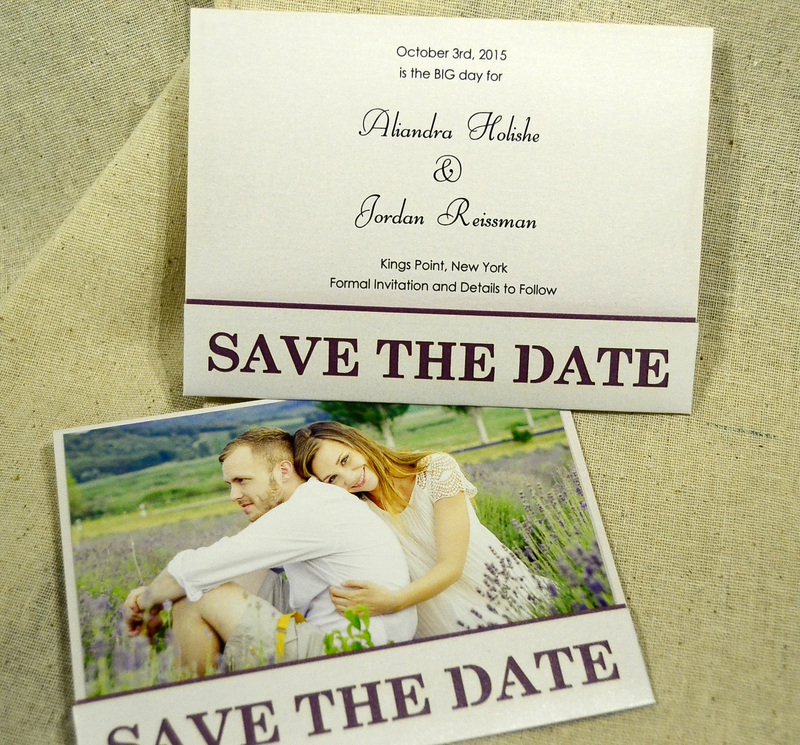 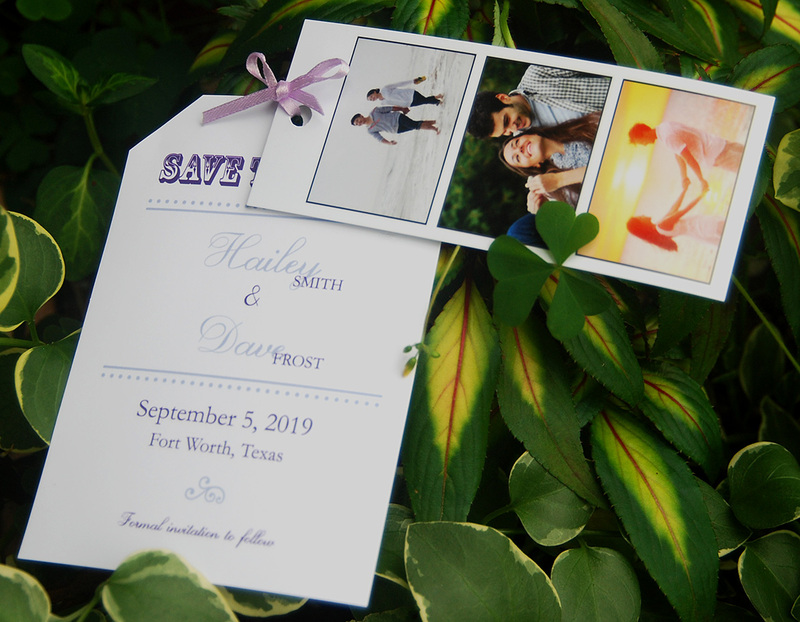 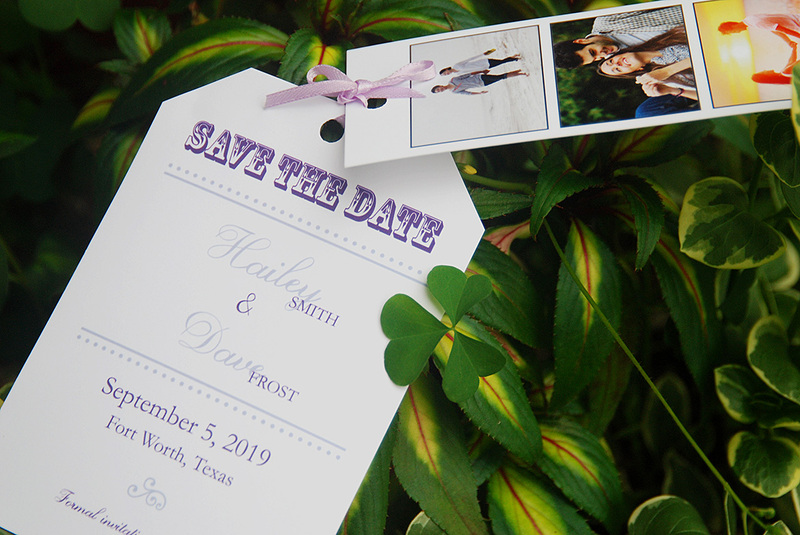 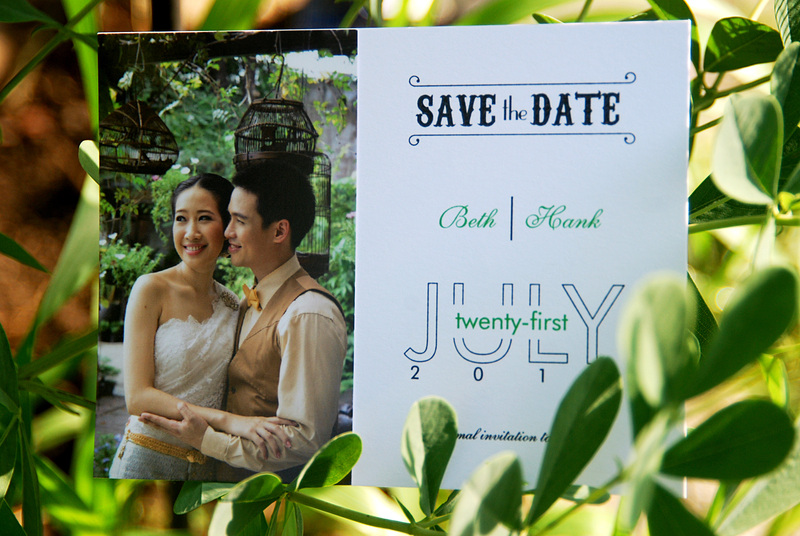 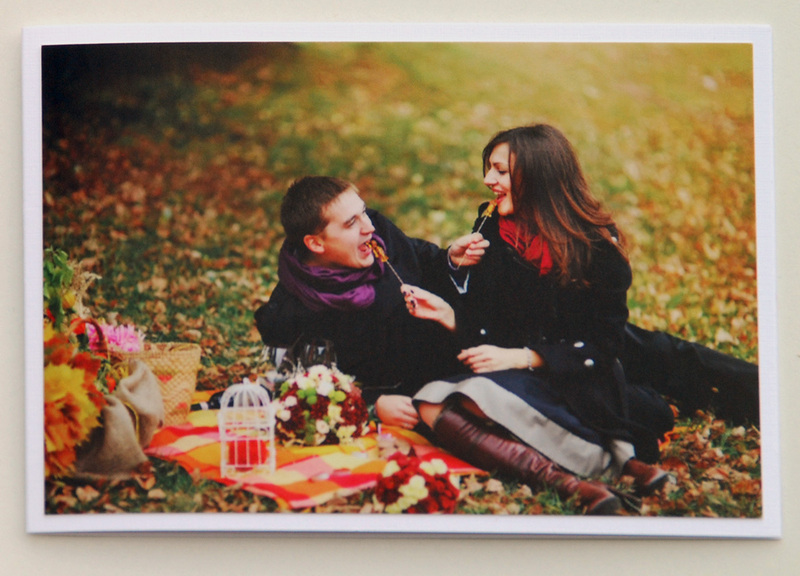 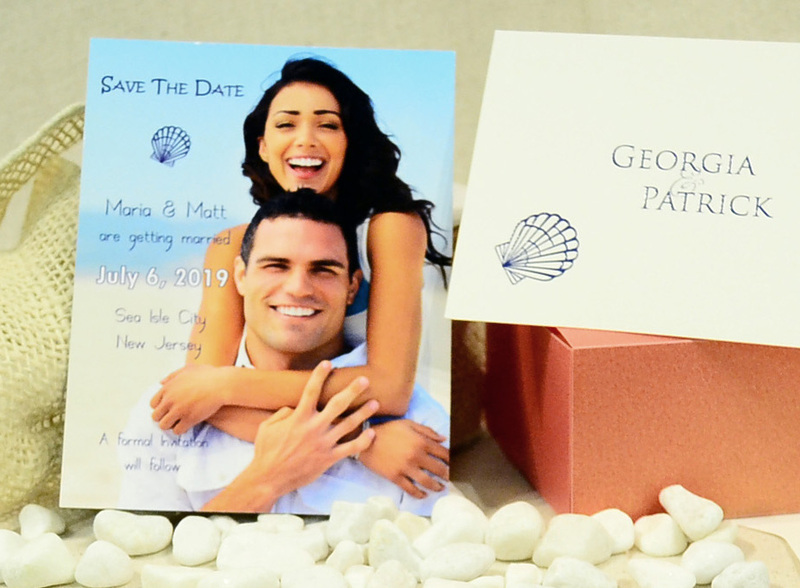 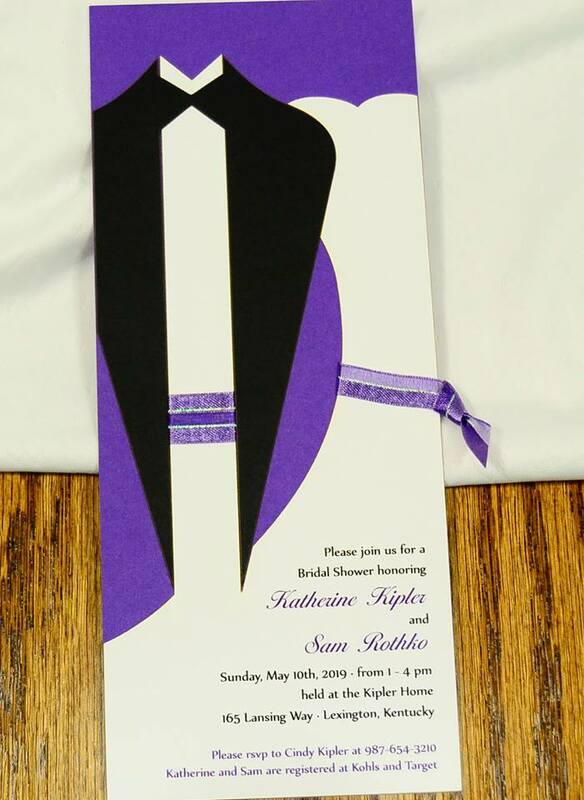 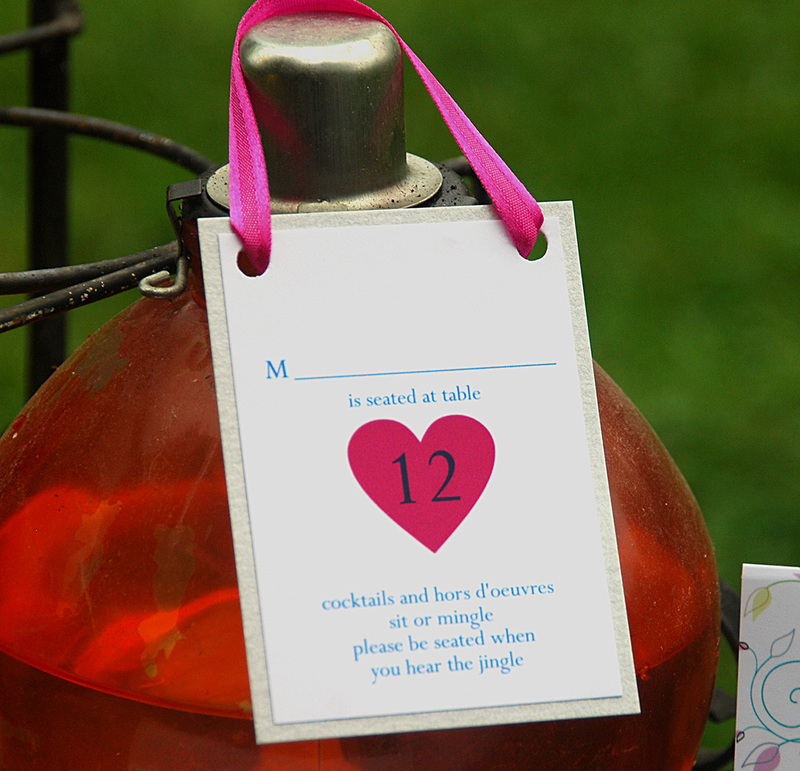 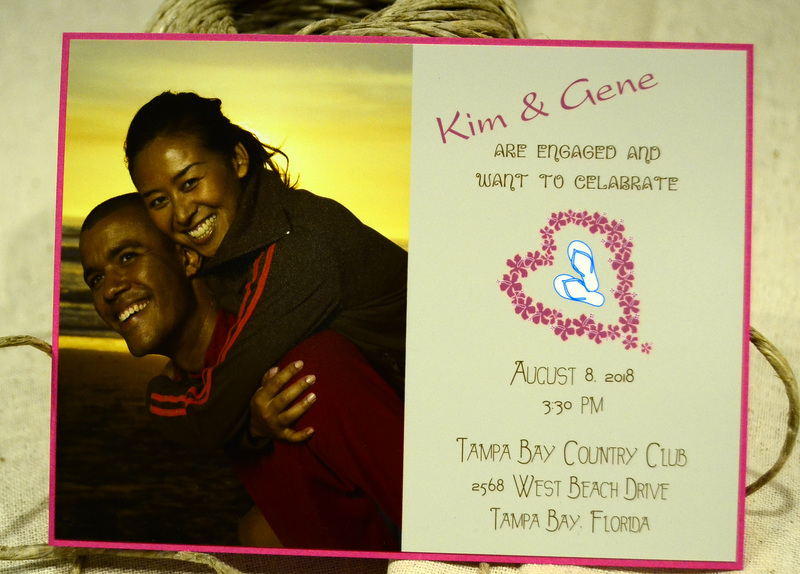 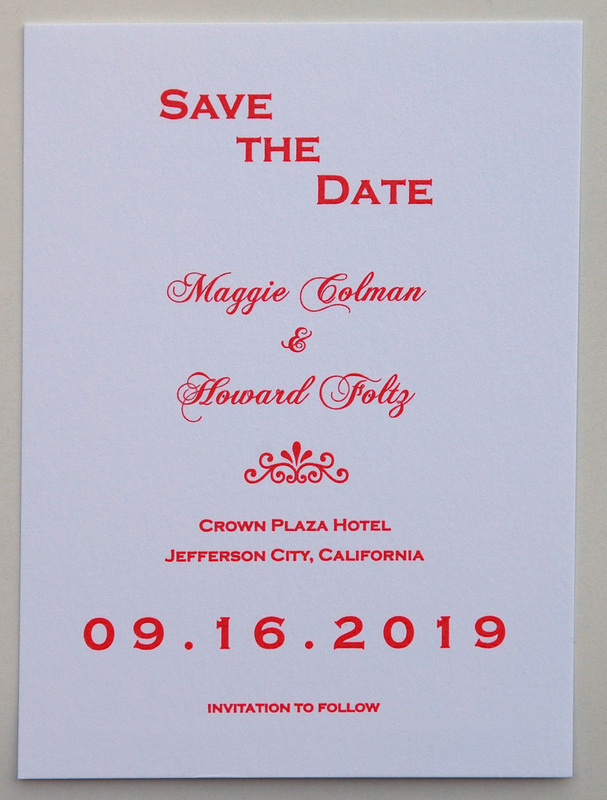 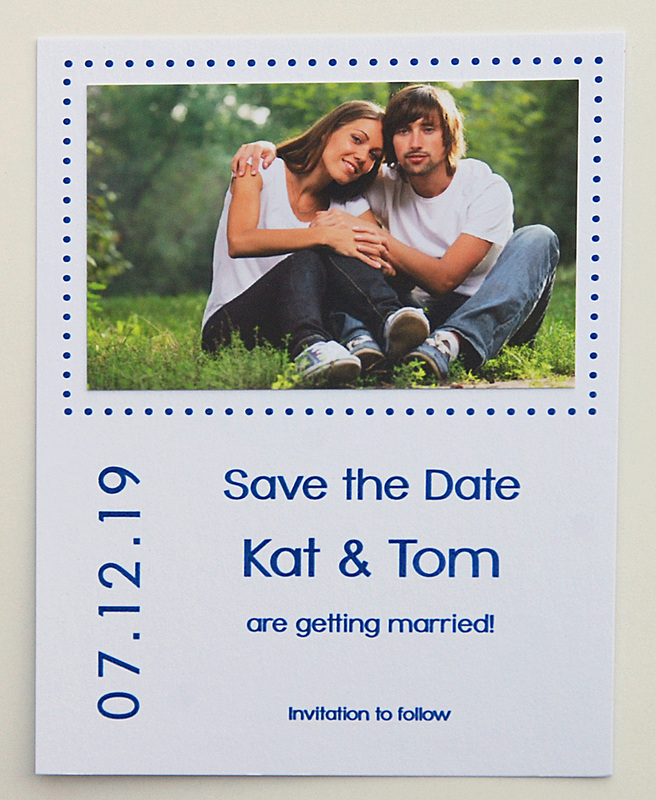 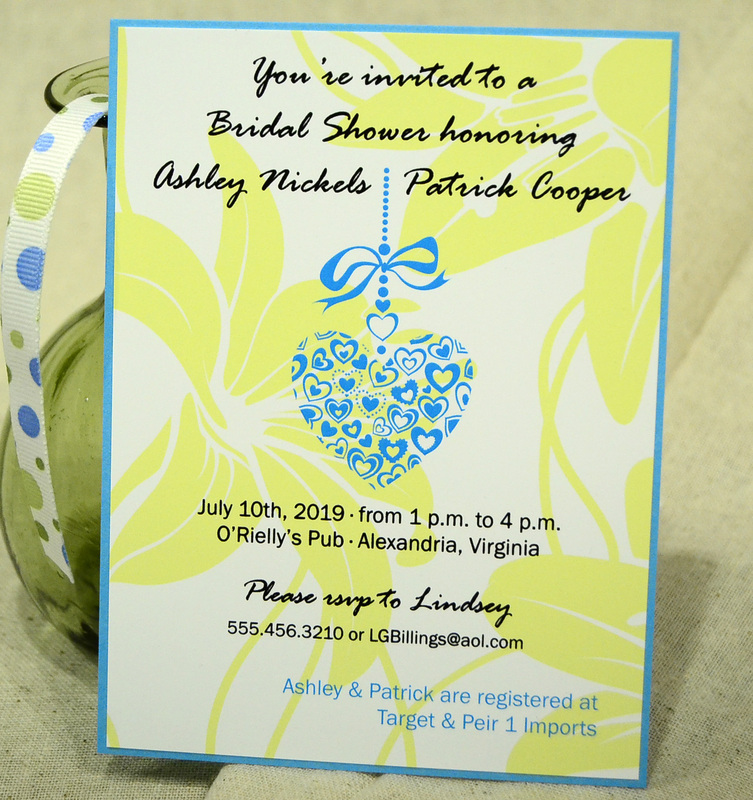 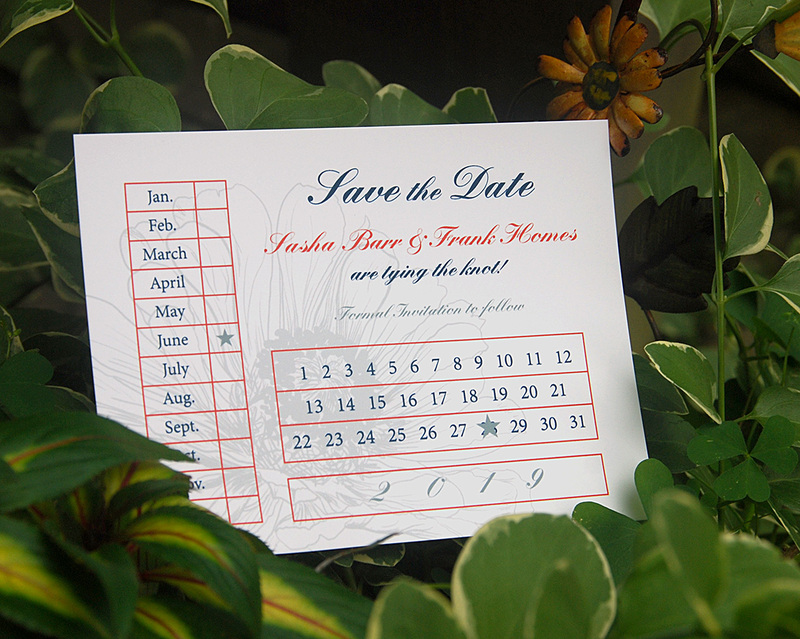 Your album includes designs of in-demand invitations, announcements and accessories that can be formatted for many purposes, such as save the date cards, engagements, bridal showers, rehearsal dinners, response sets, receptions, programs, menus, table cards, and thank you notes. 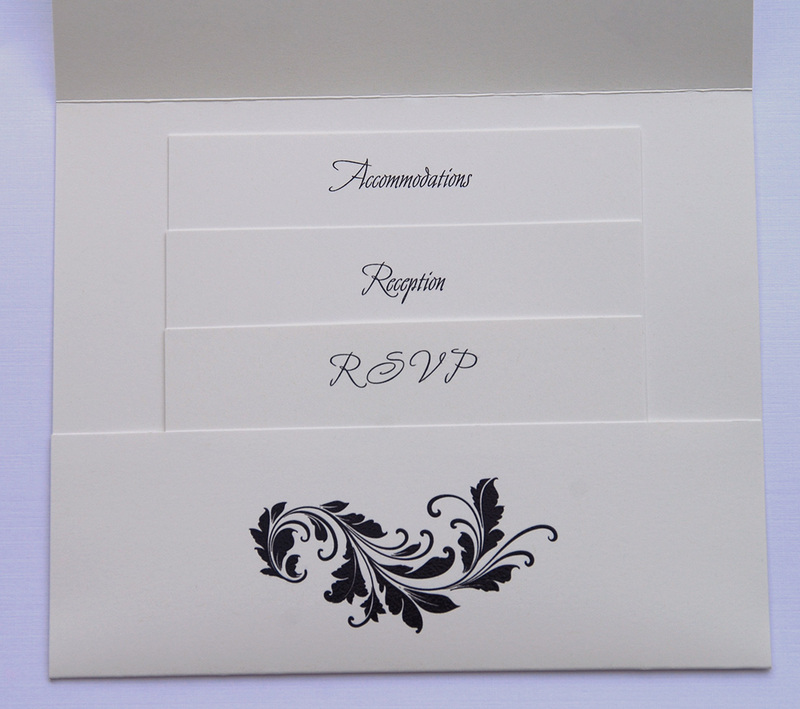 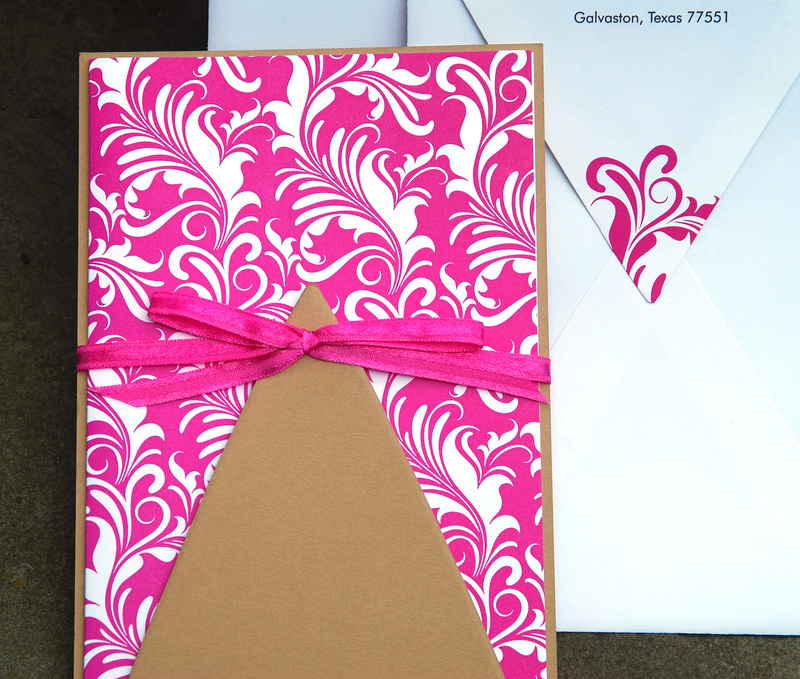 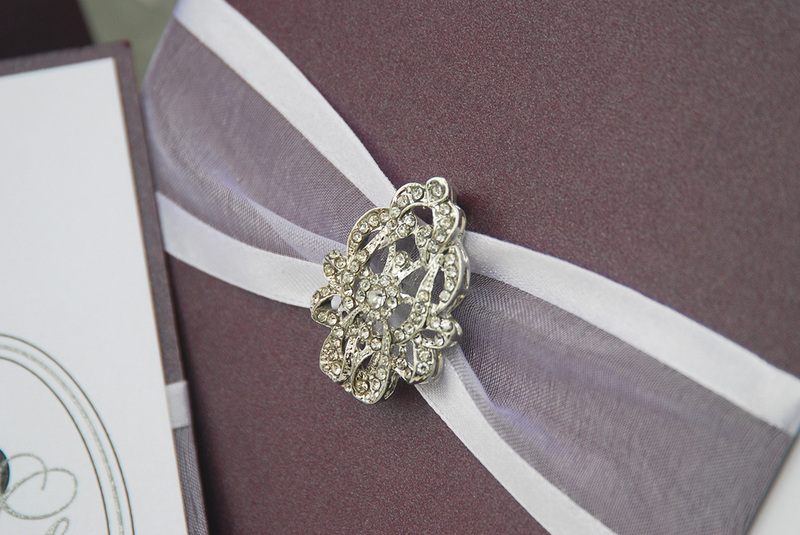 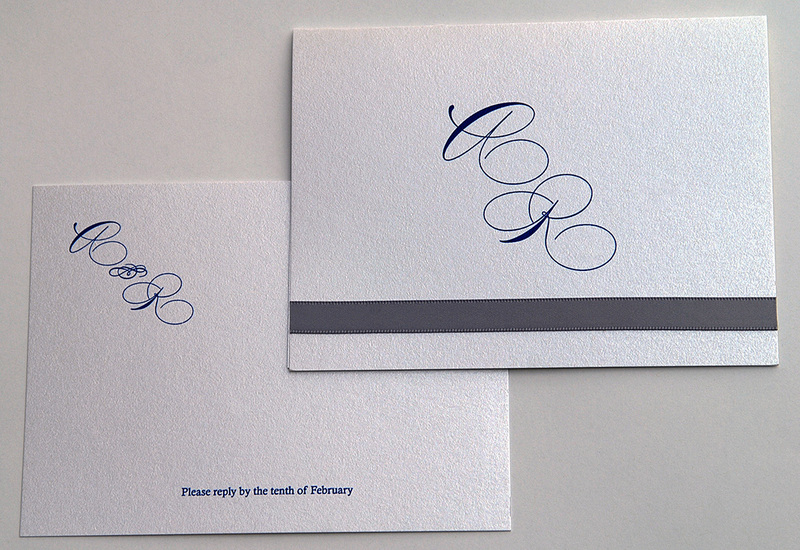 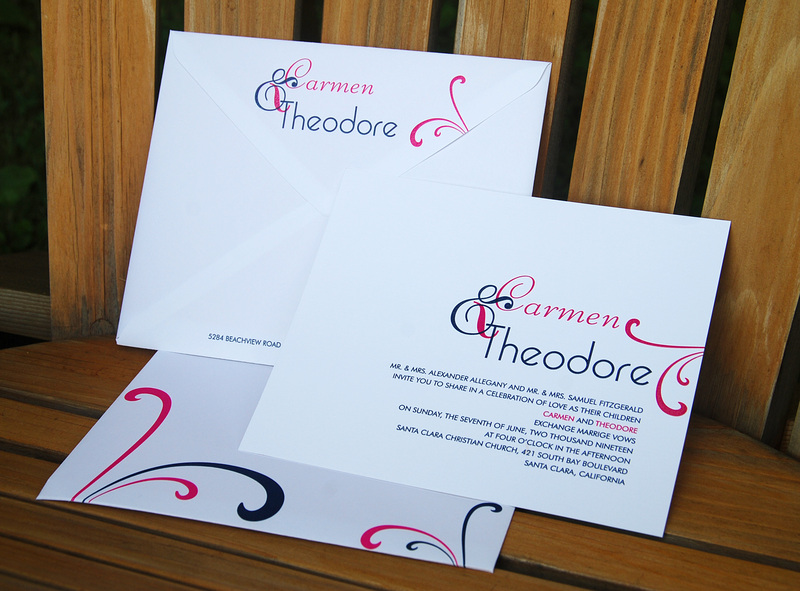 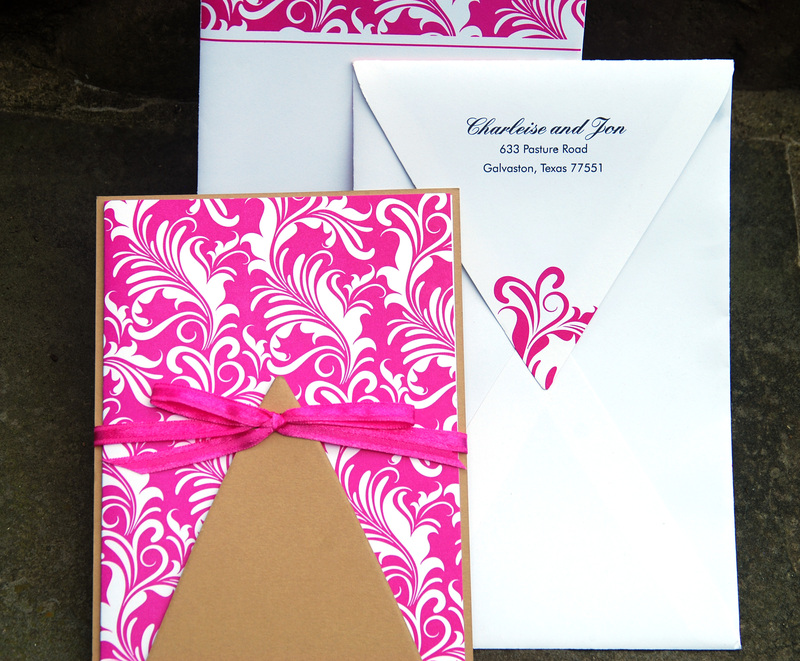 We make it easy to show your customers how everything fits together into one elegant package.